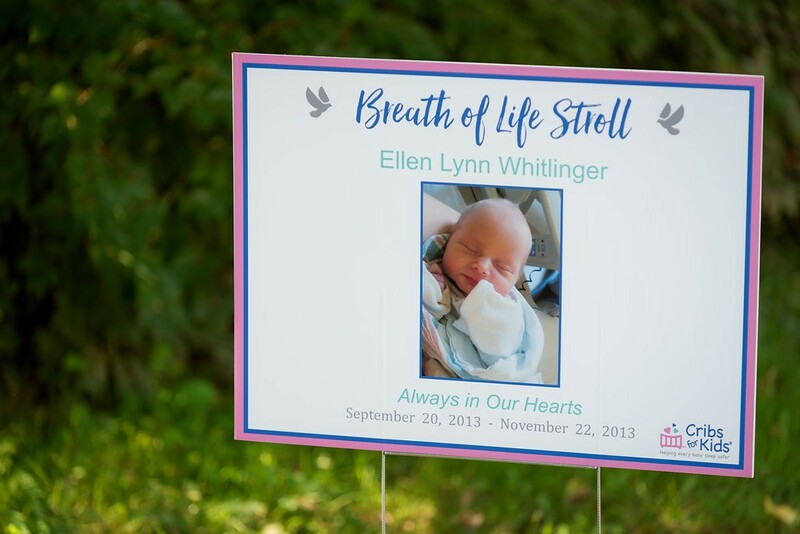 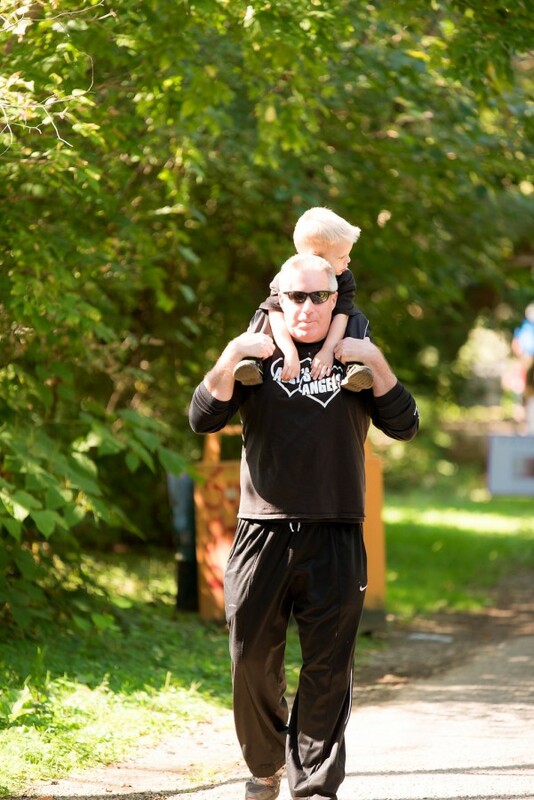 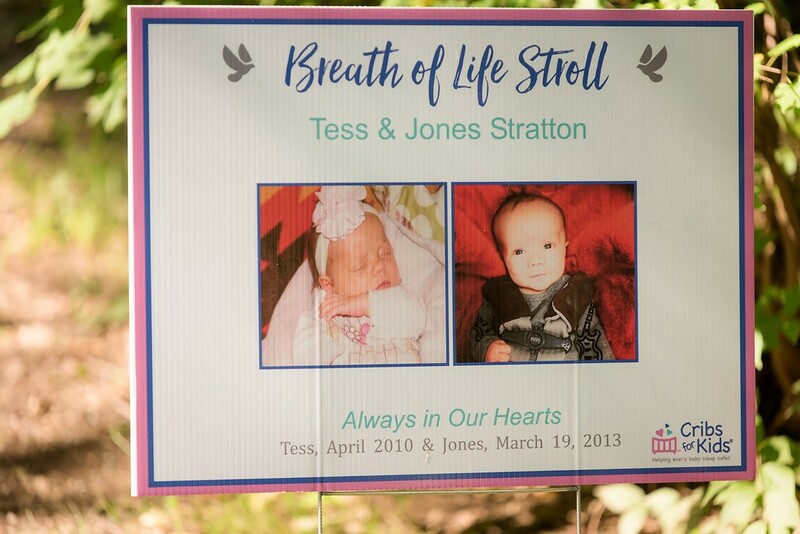 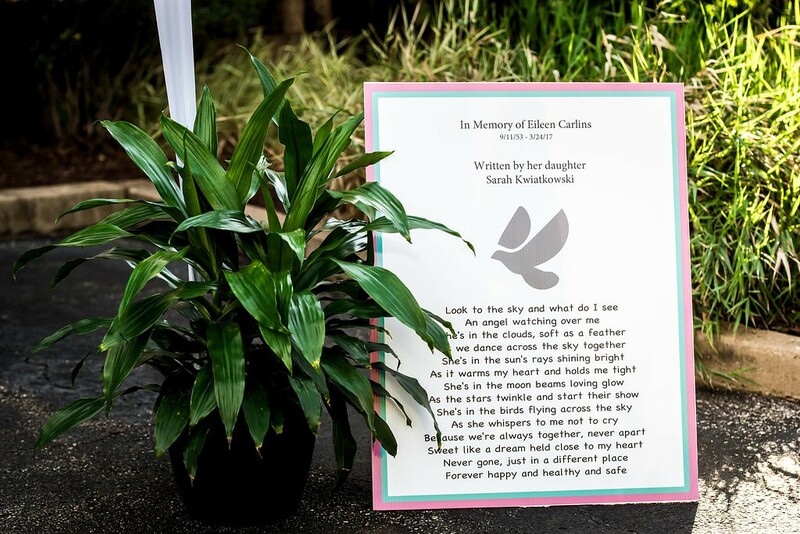 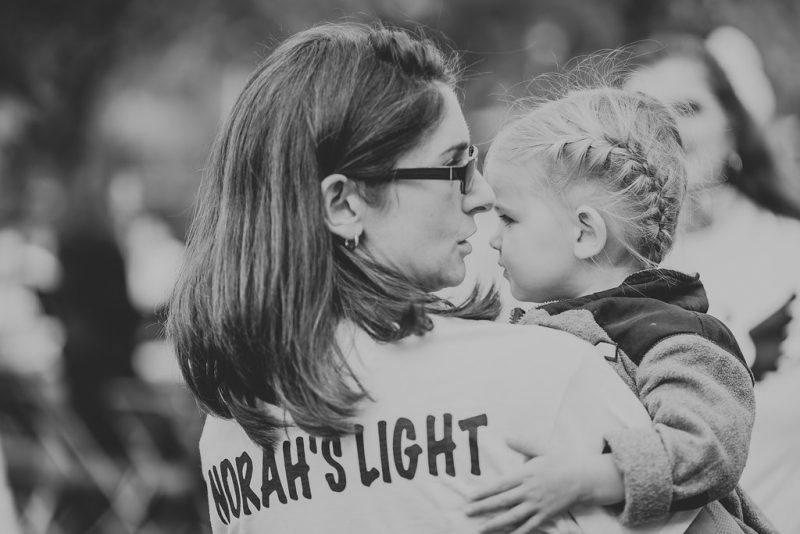 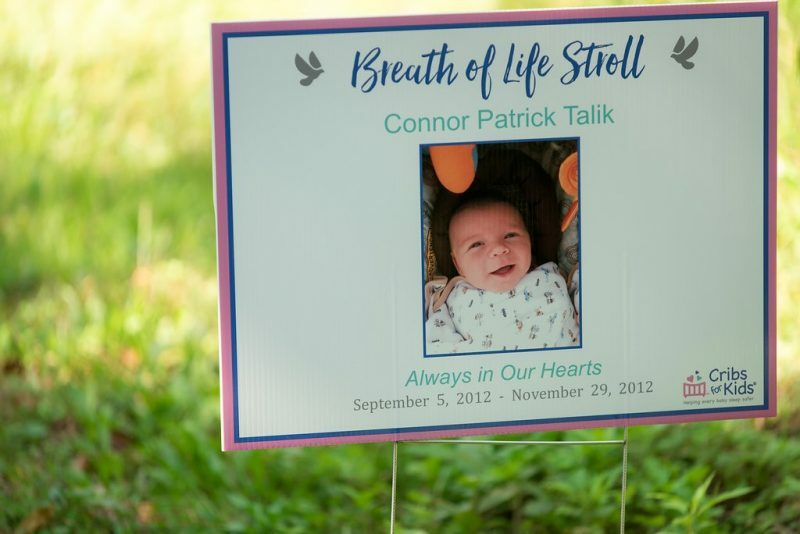 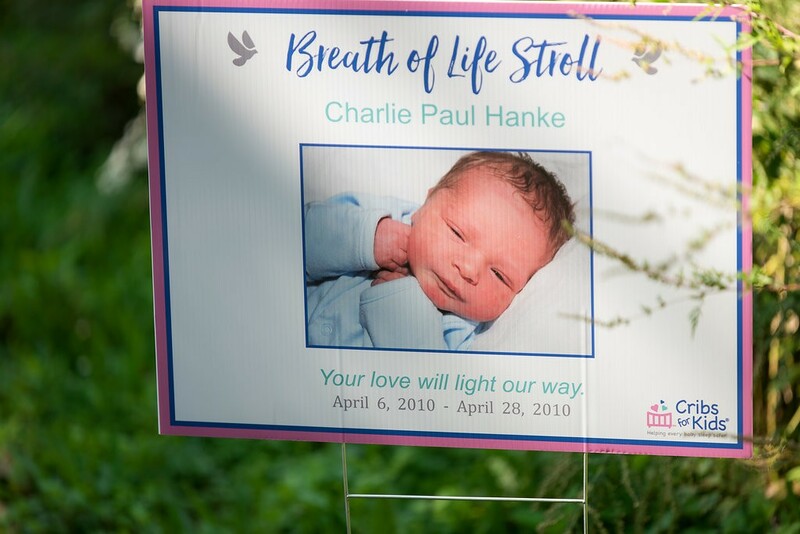 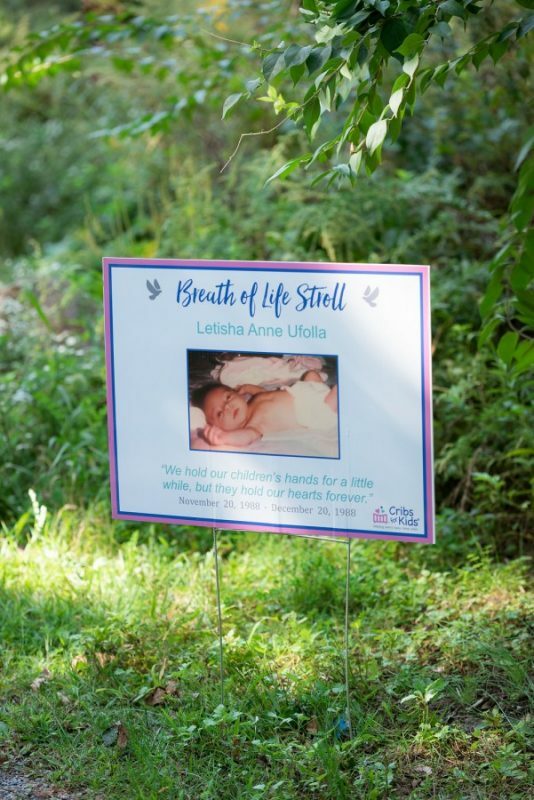 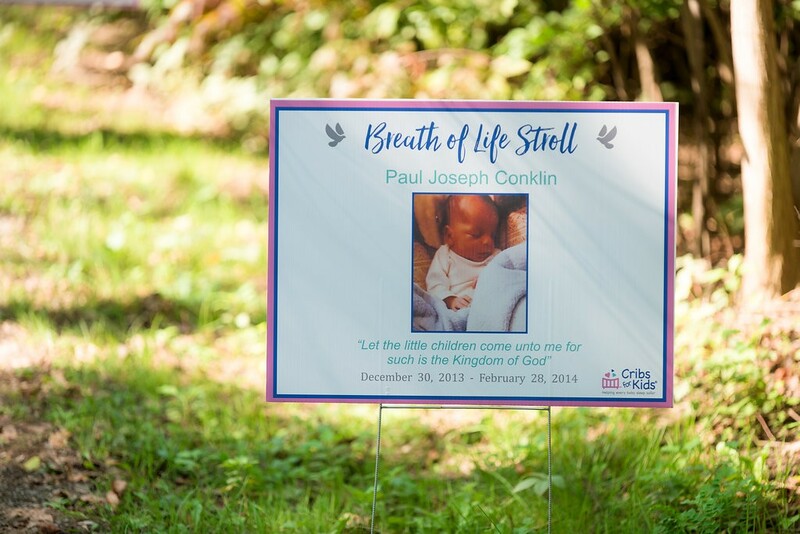 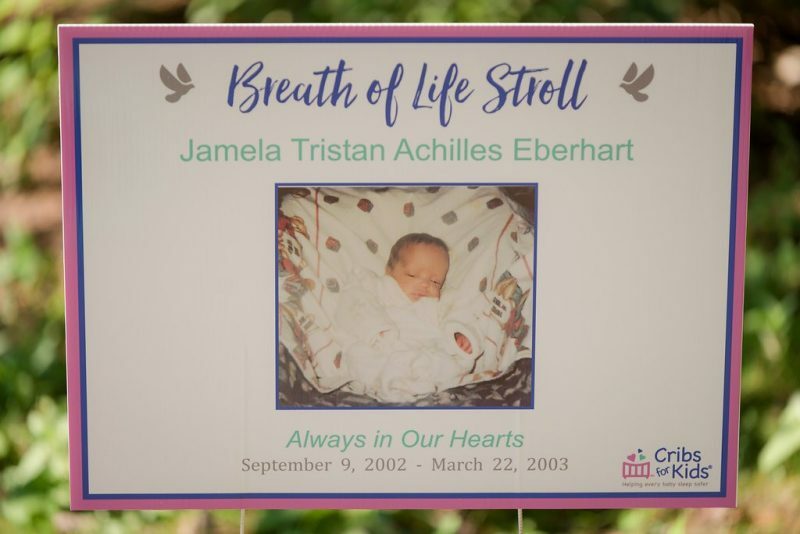 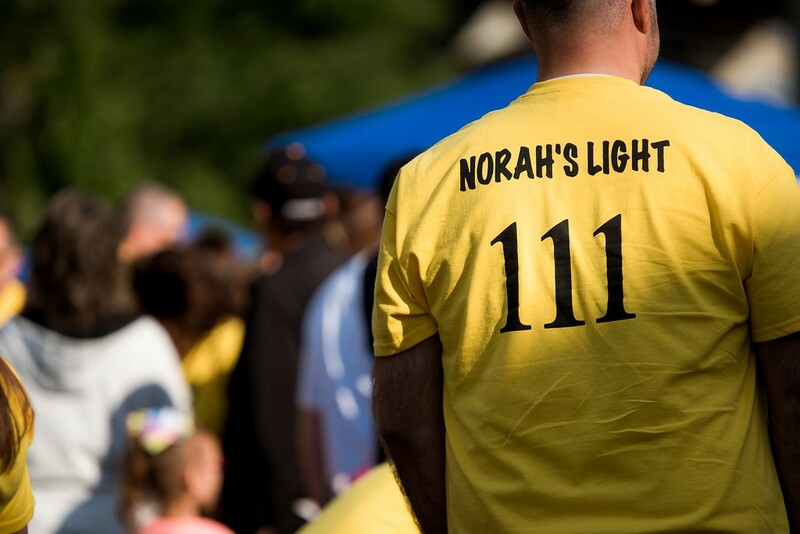 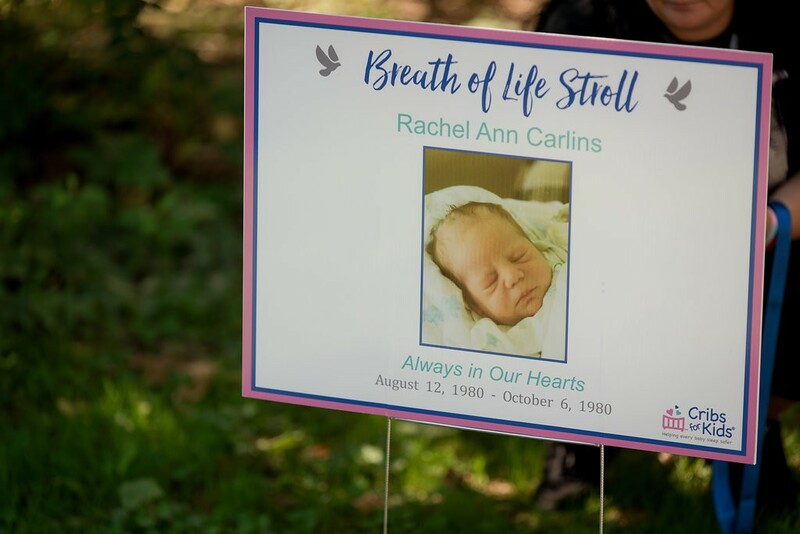 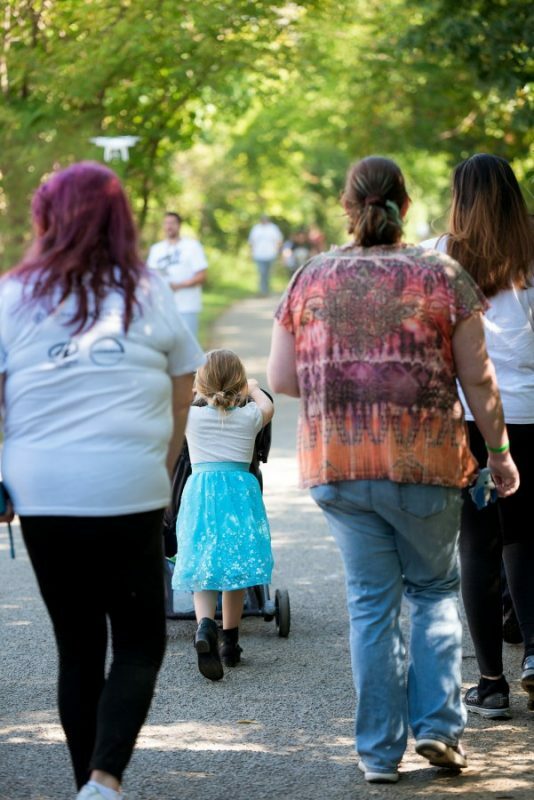 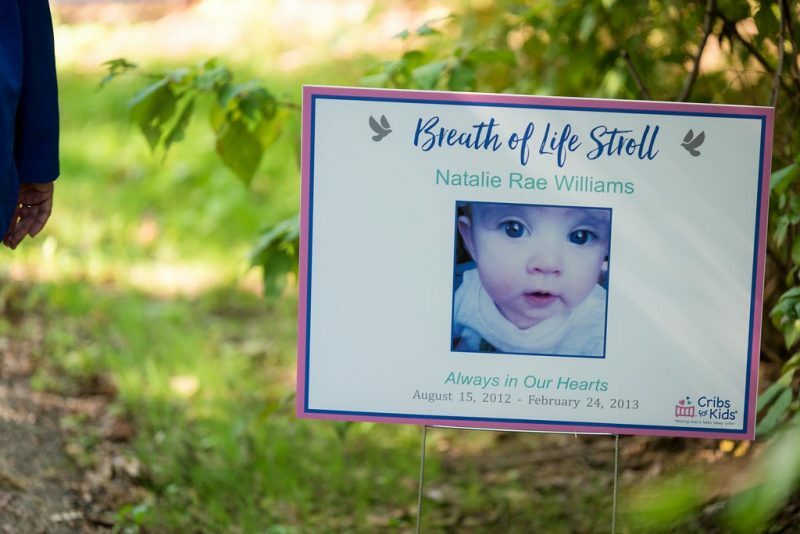 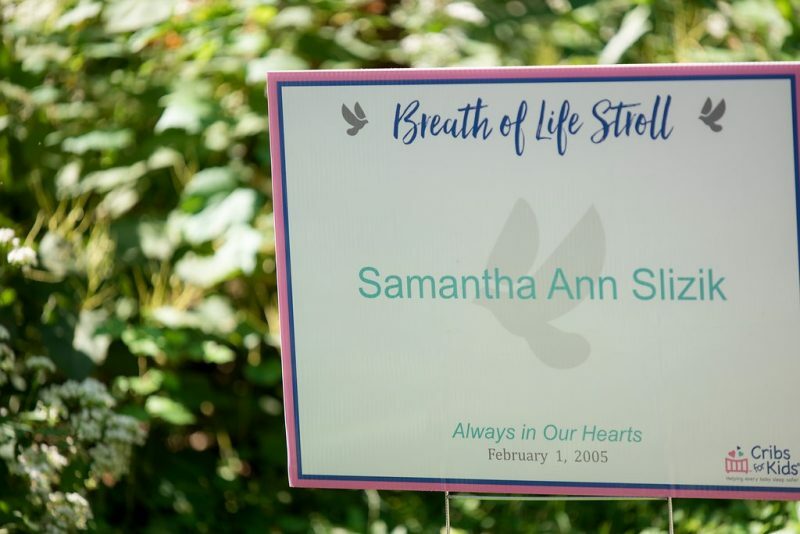 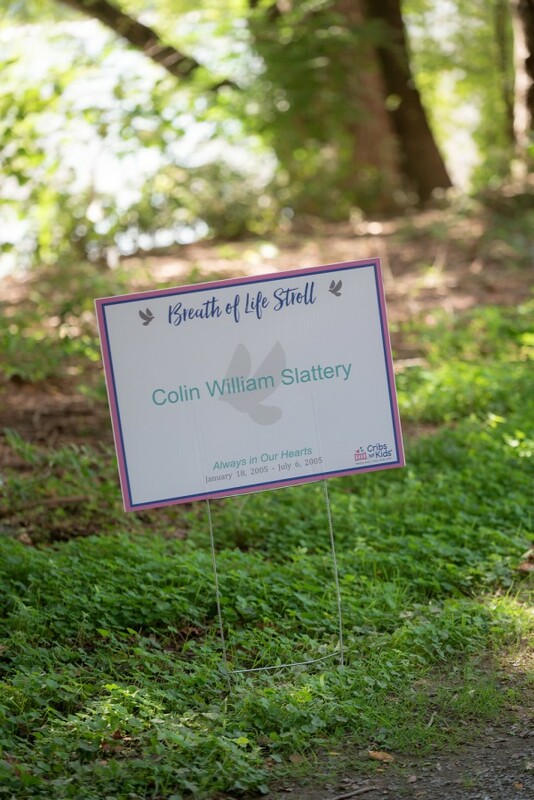 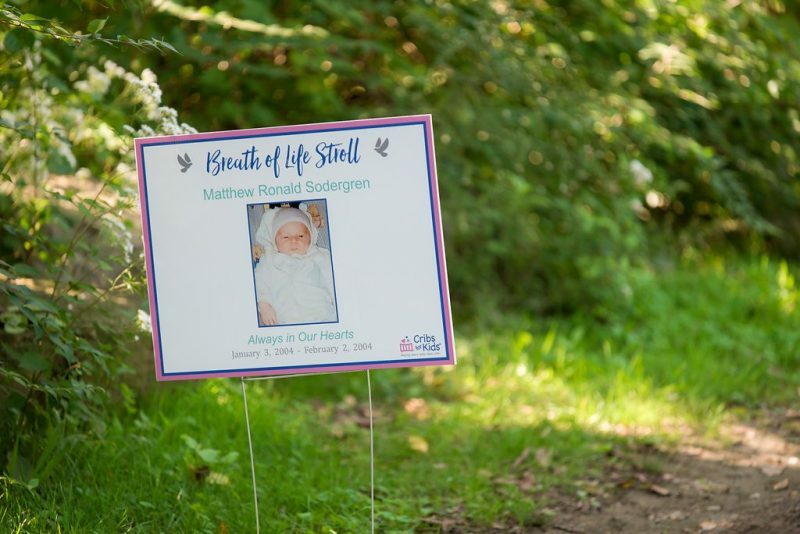 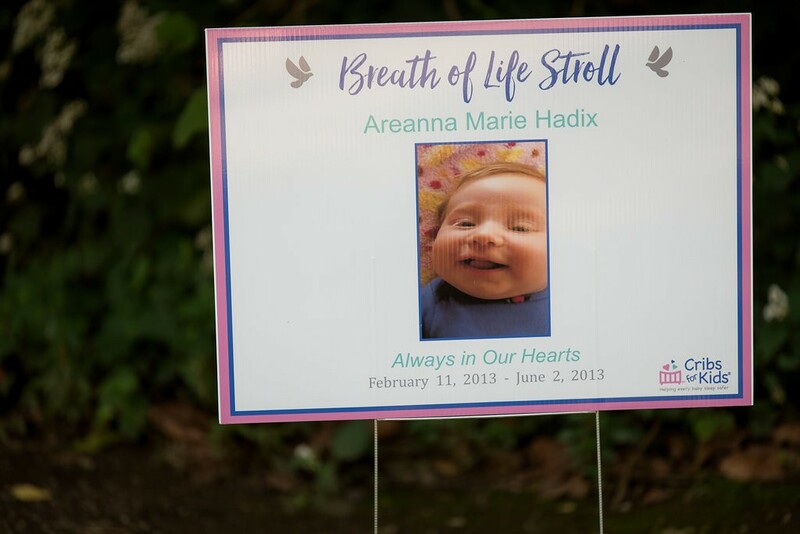 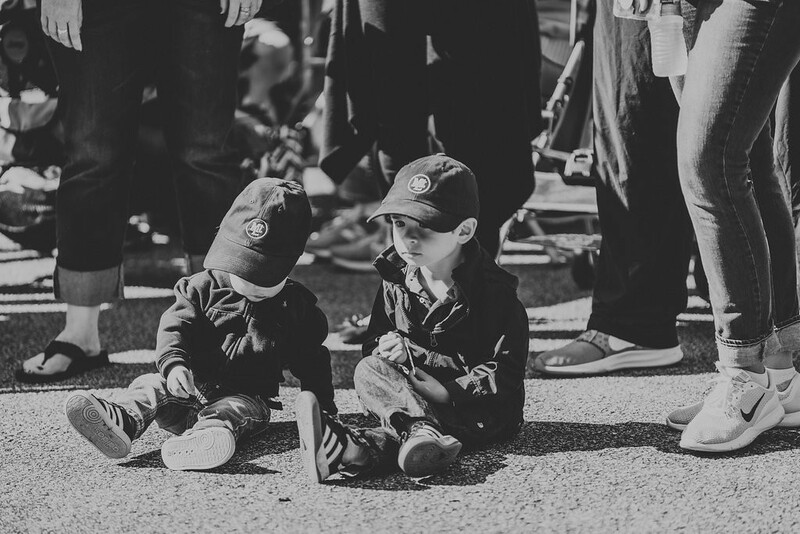 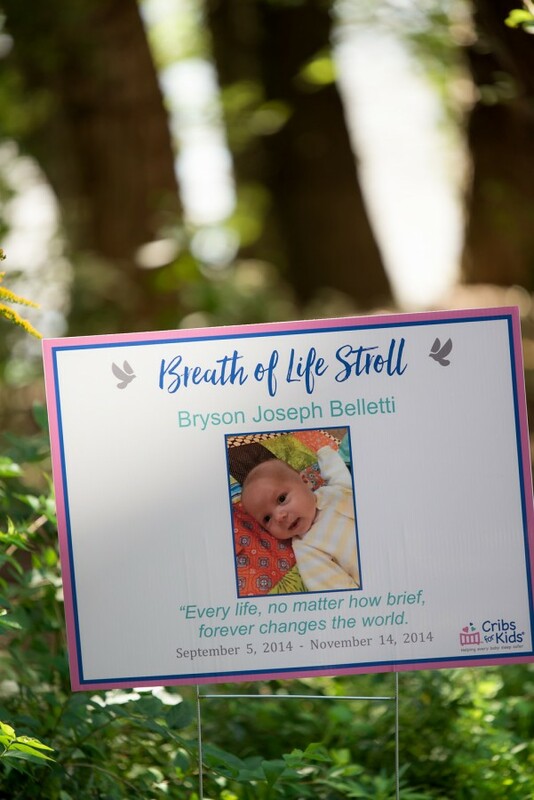 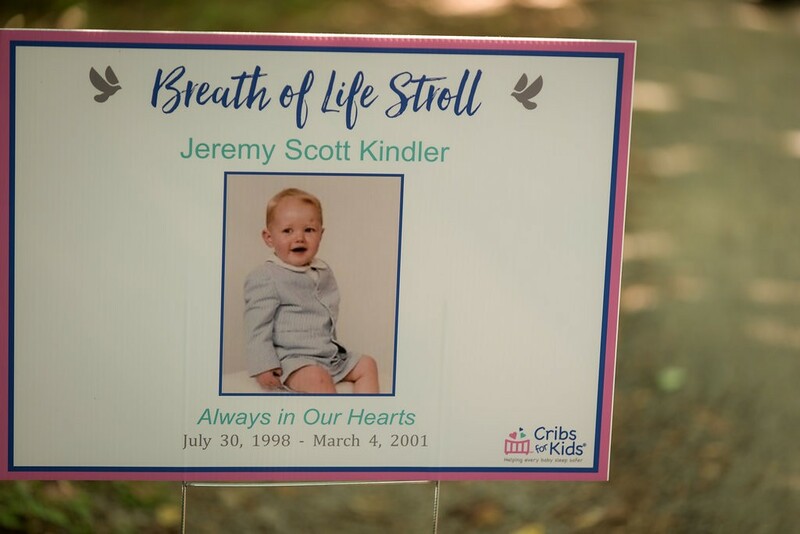 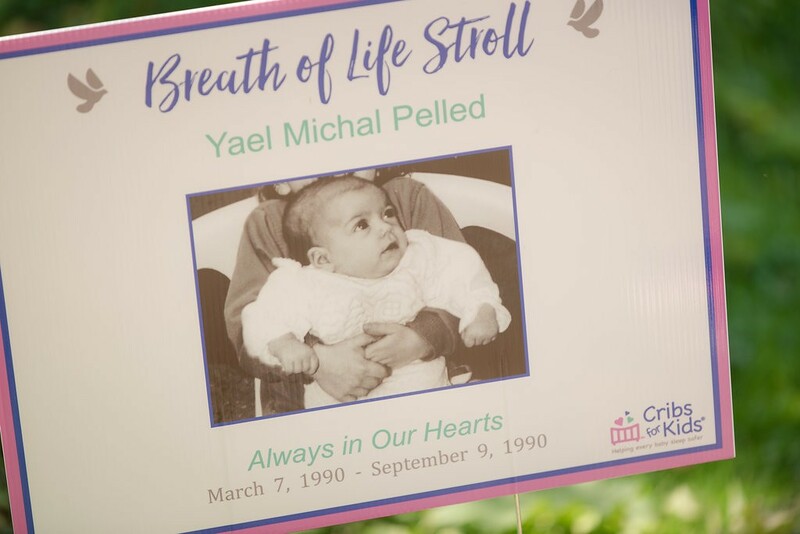 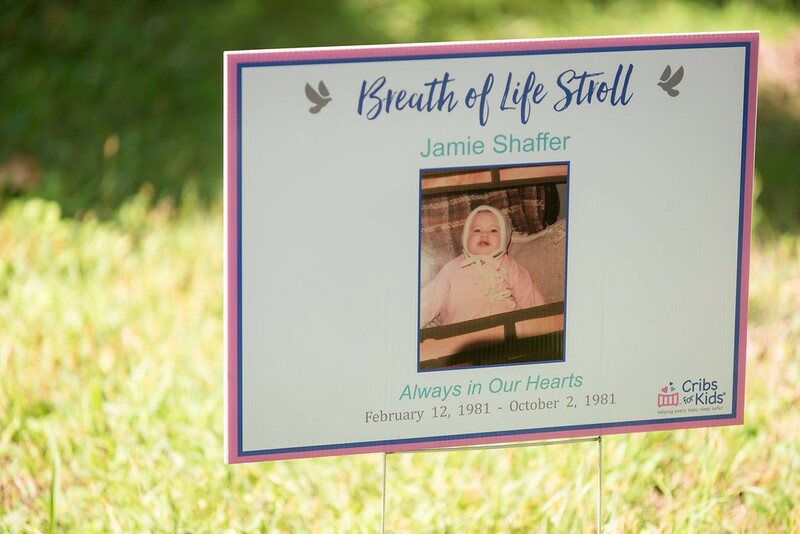 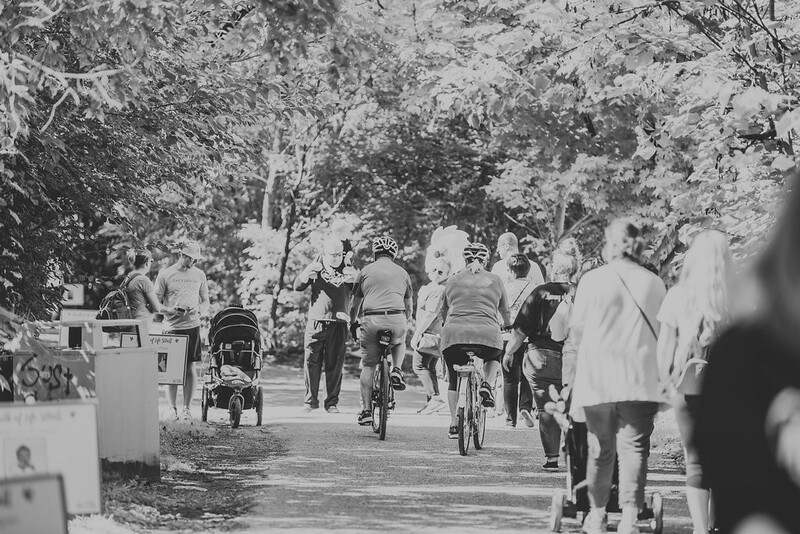 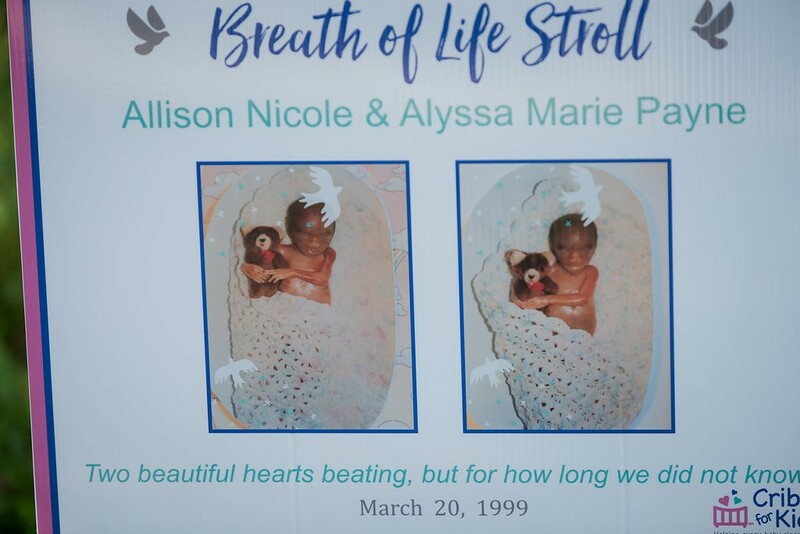 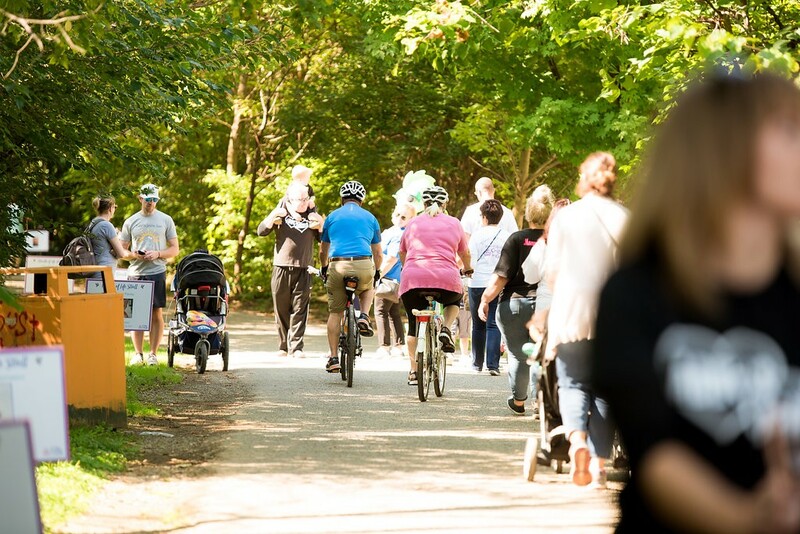 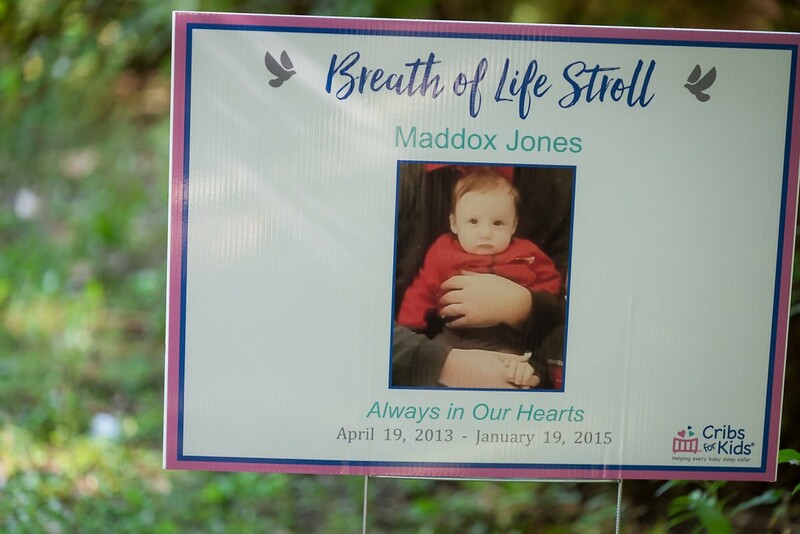 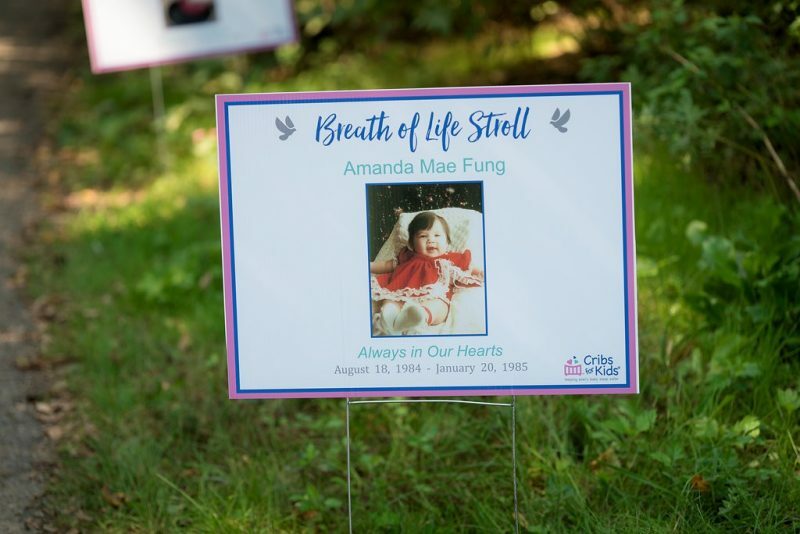 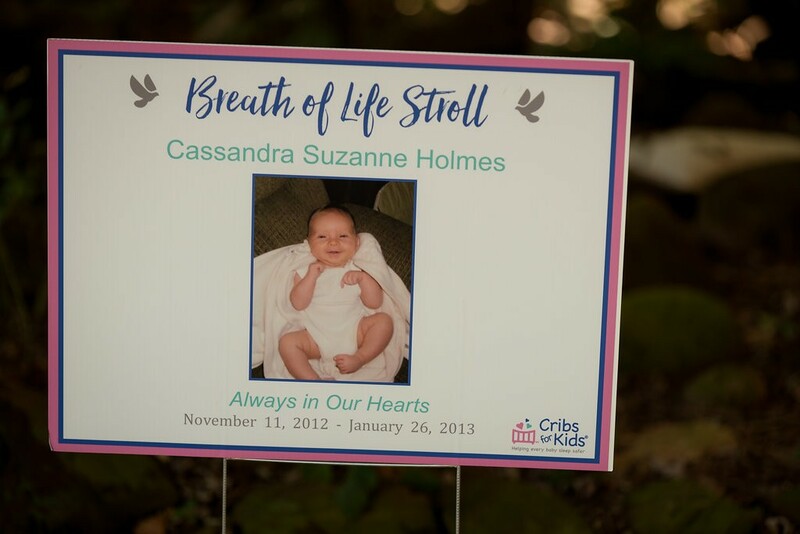 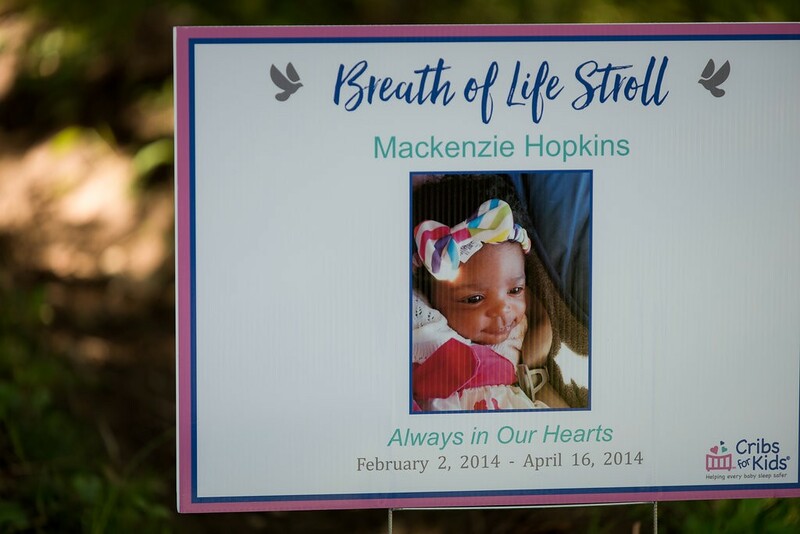 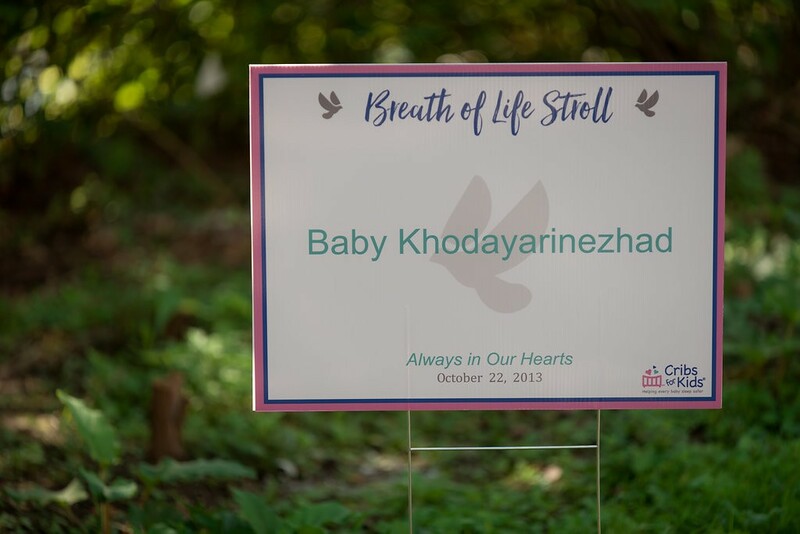 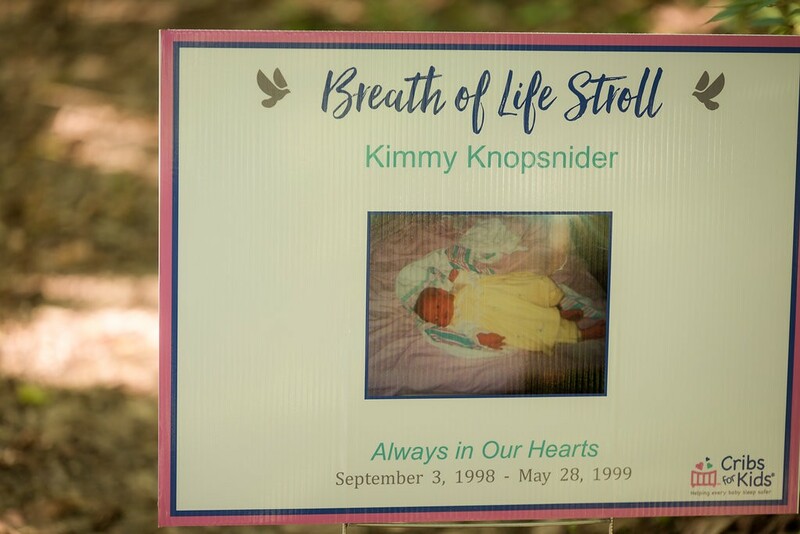 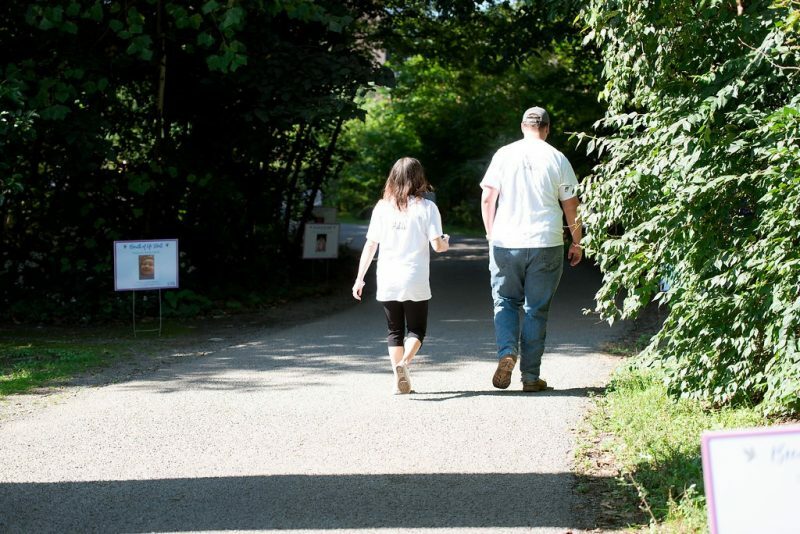 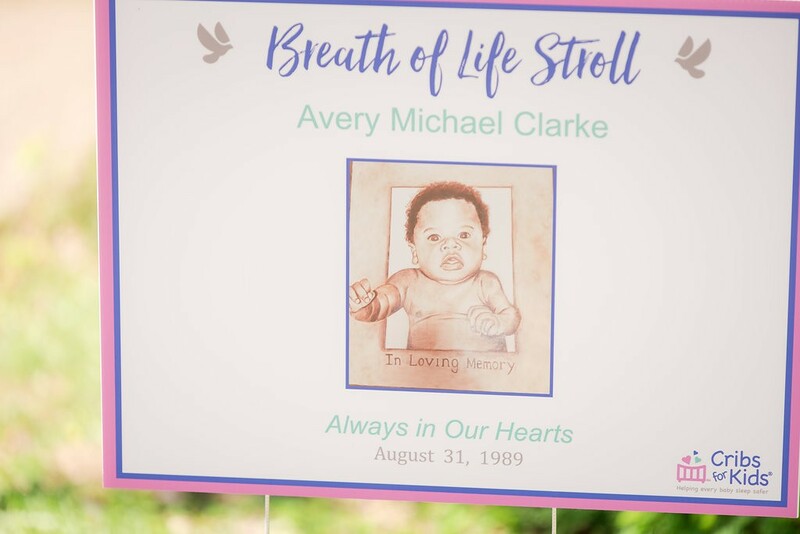 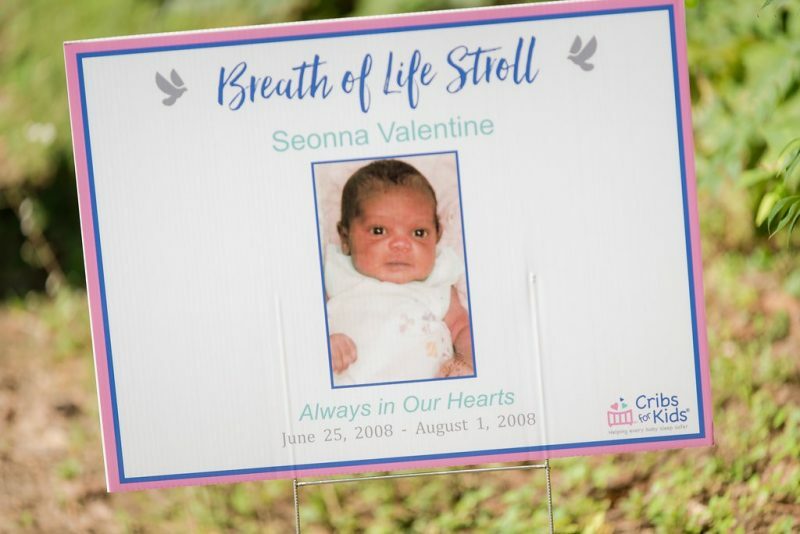 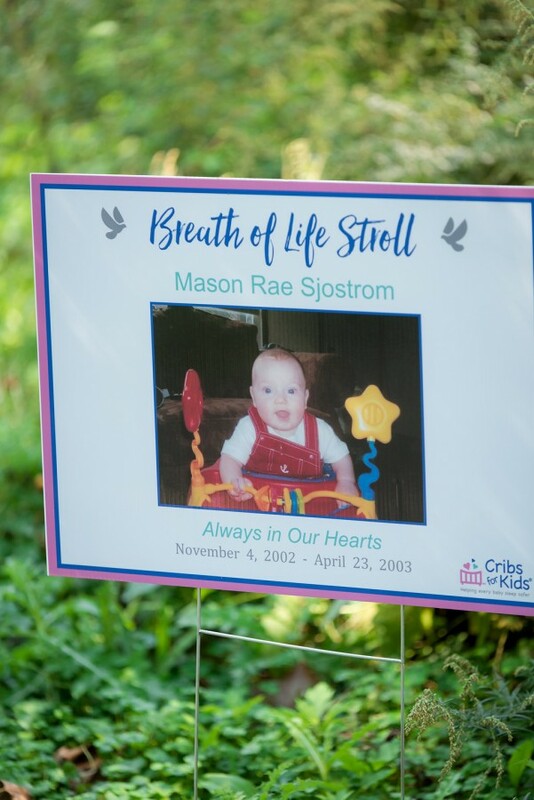 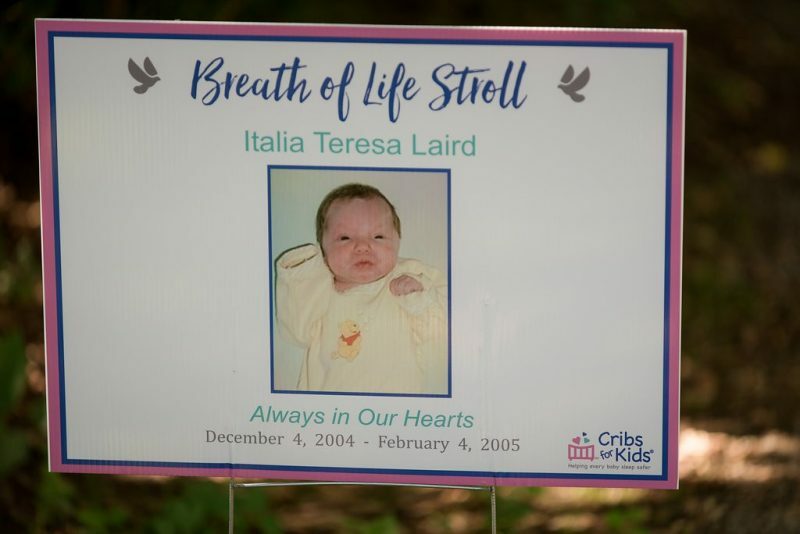 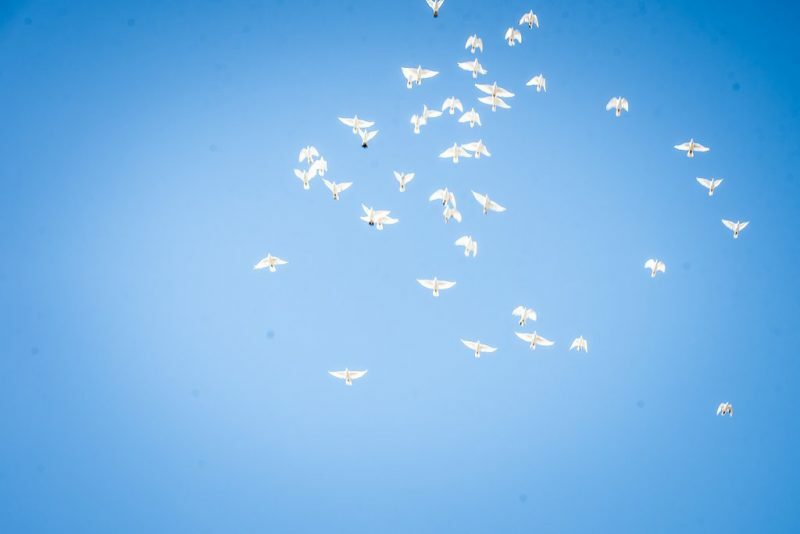 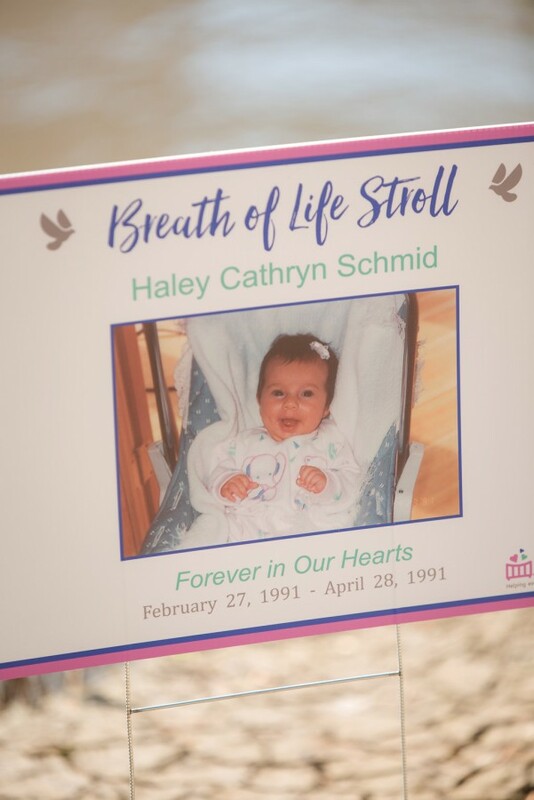 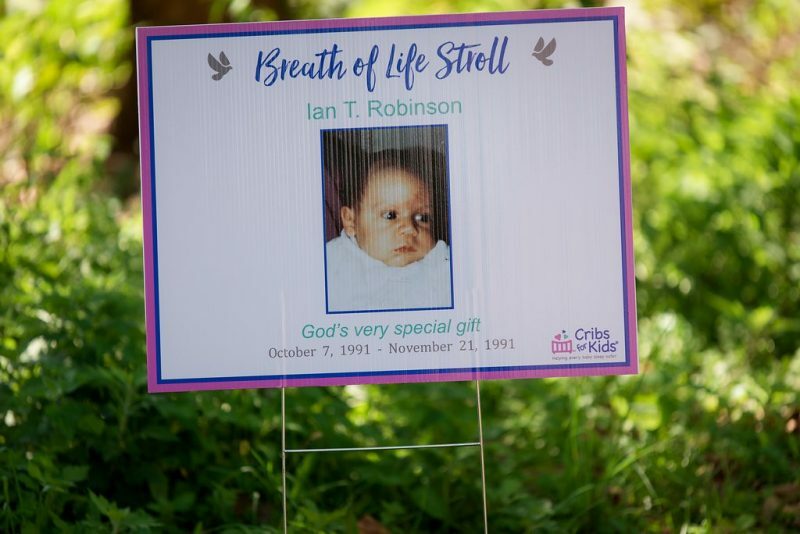 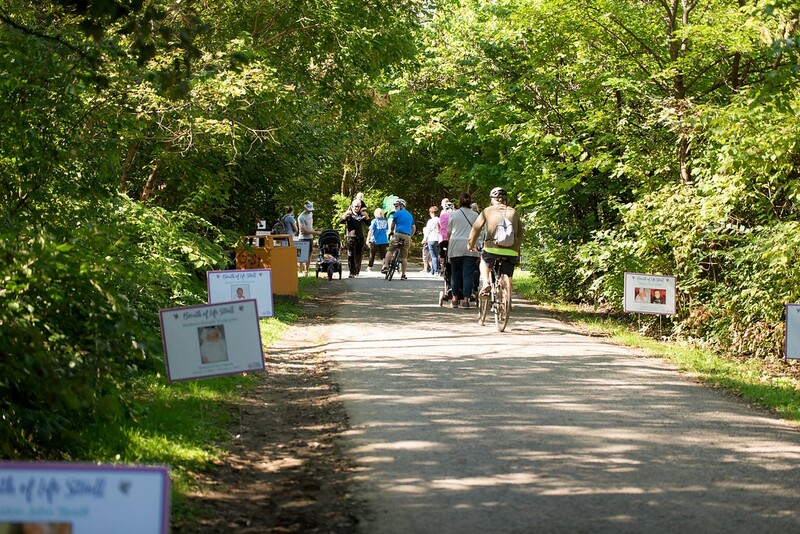 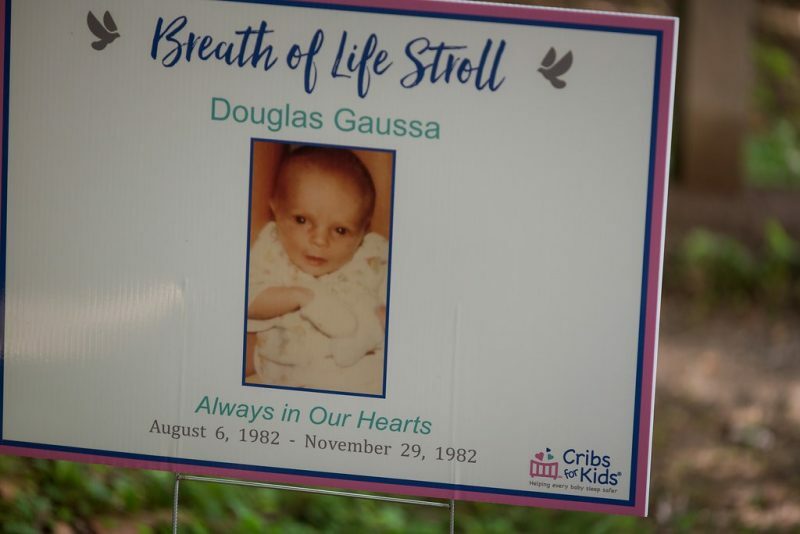 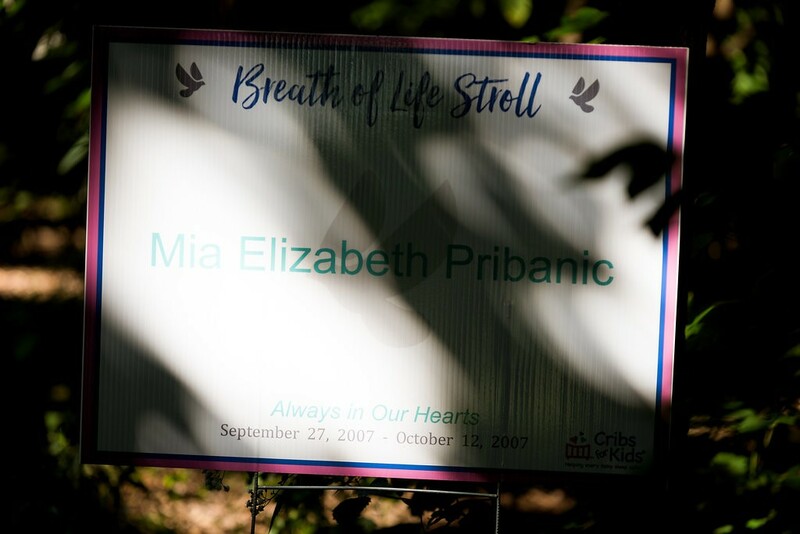 Spend a special day walking along the North Shore Trail in memory and celebration of the infants who left us too soon. 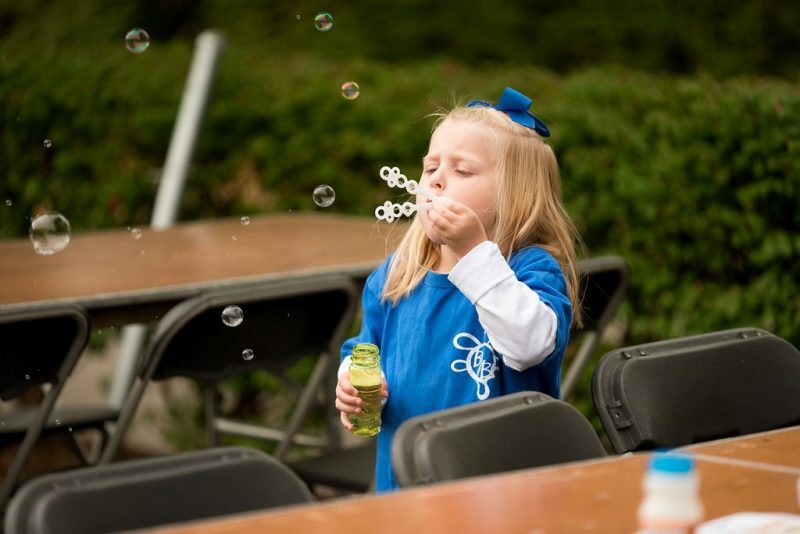 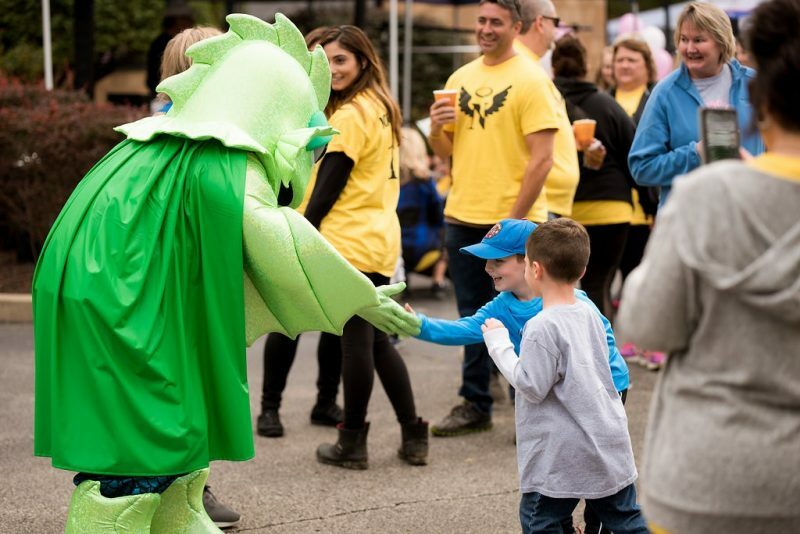 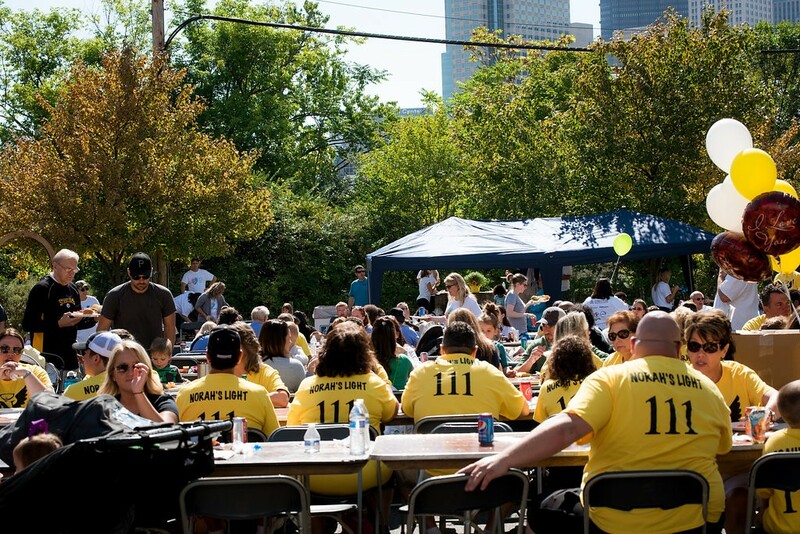 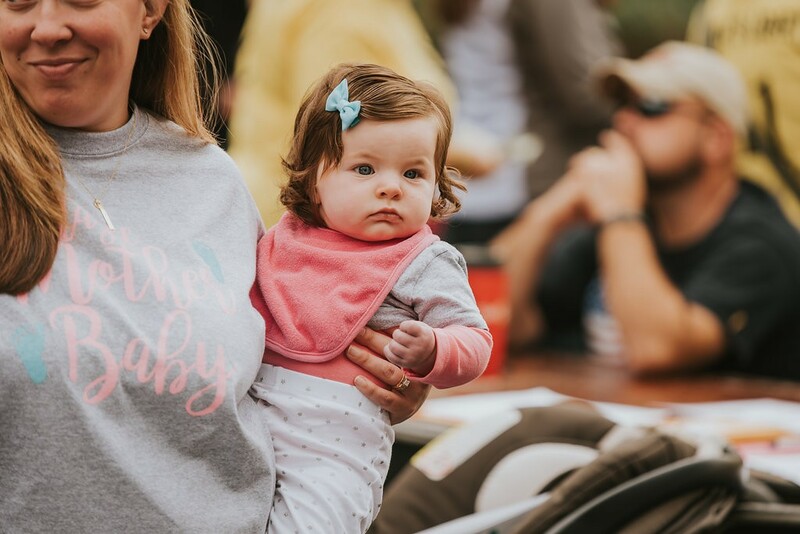 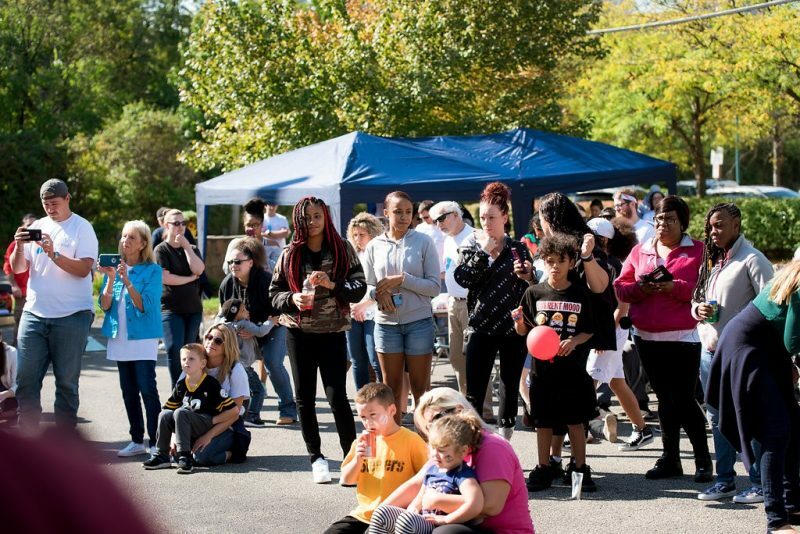 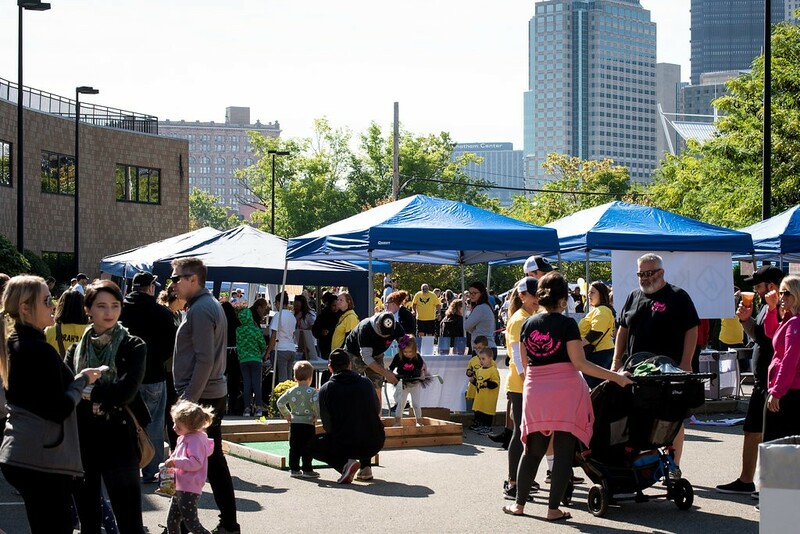 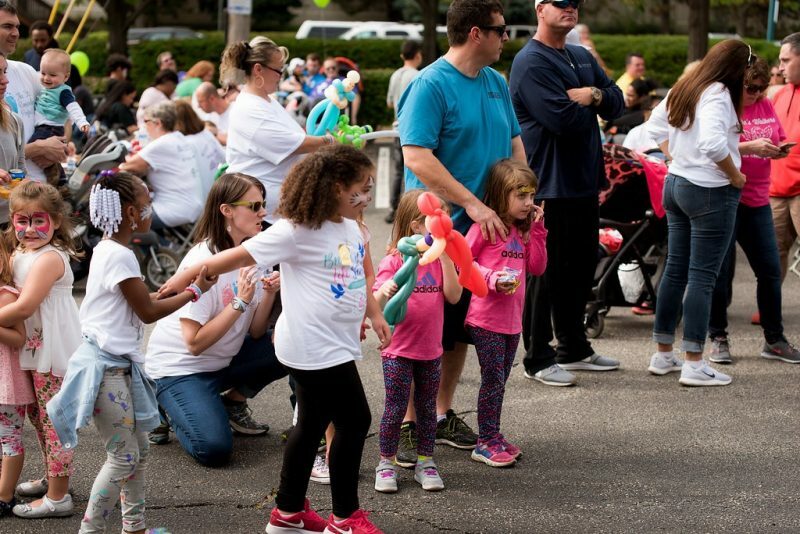 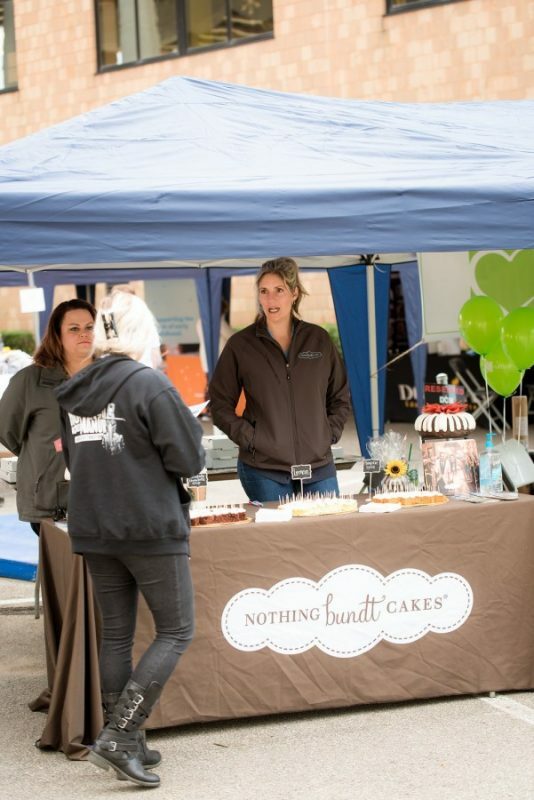 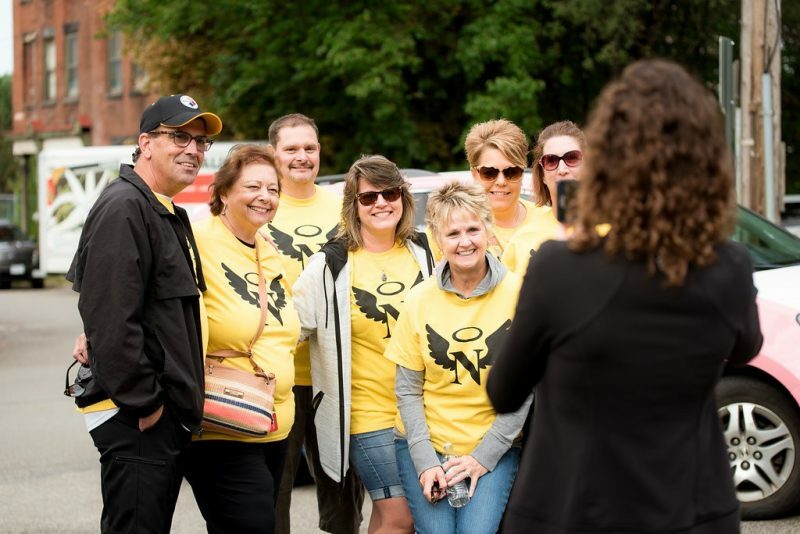 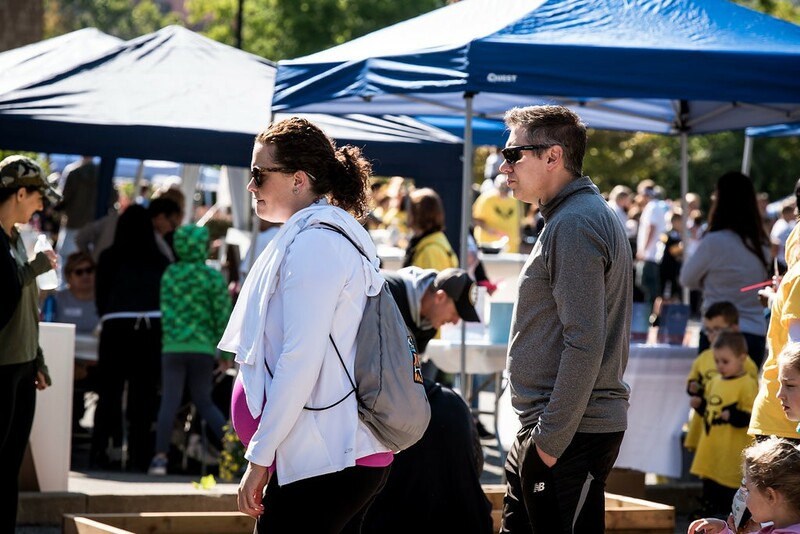 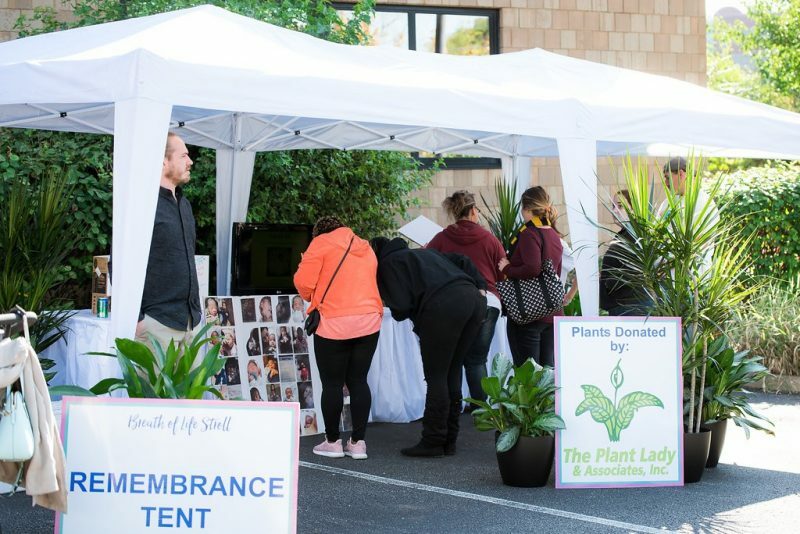 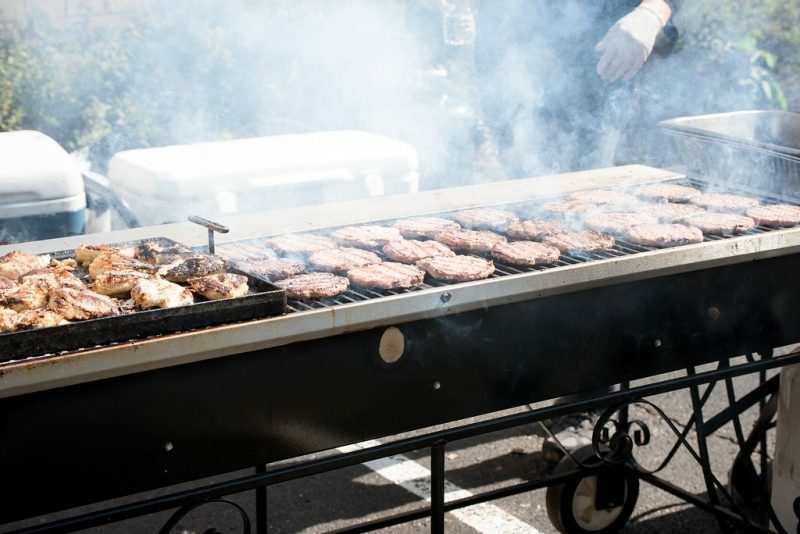 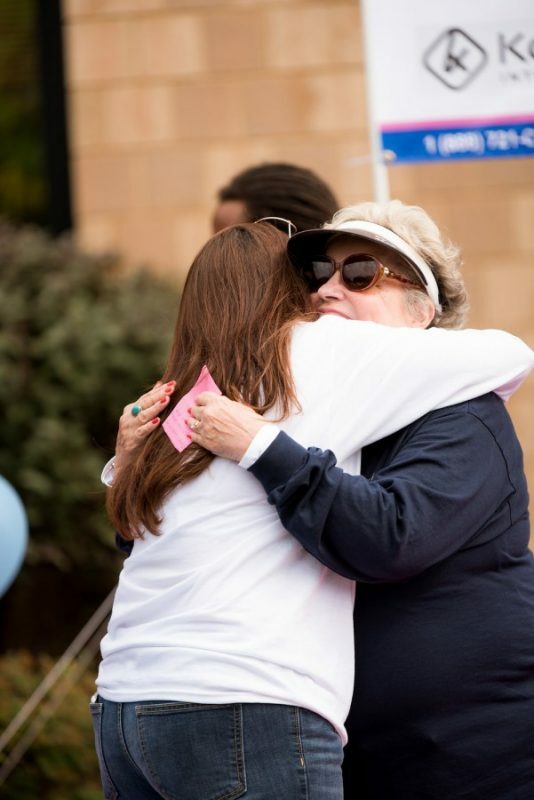 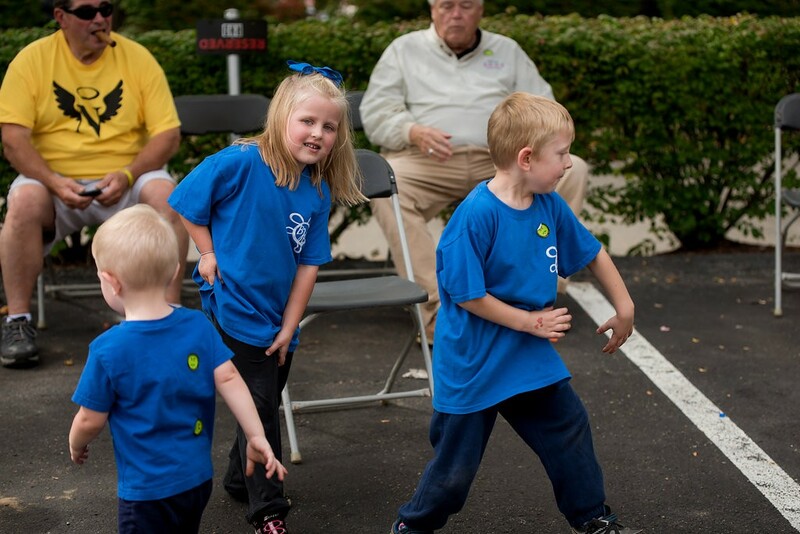 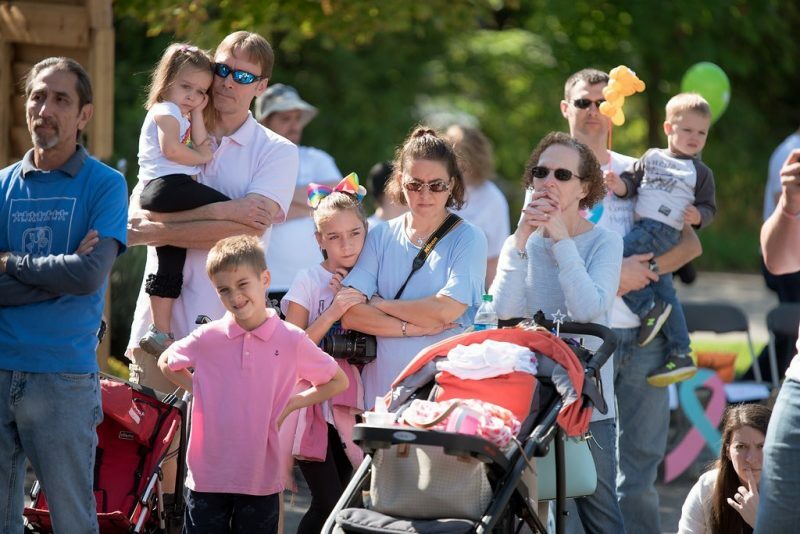 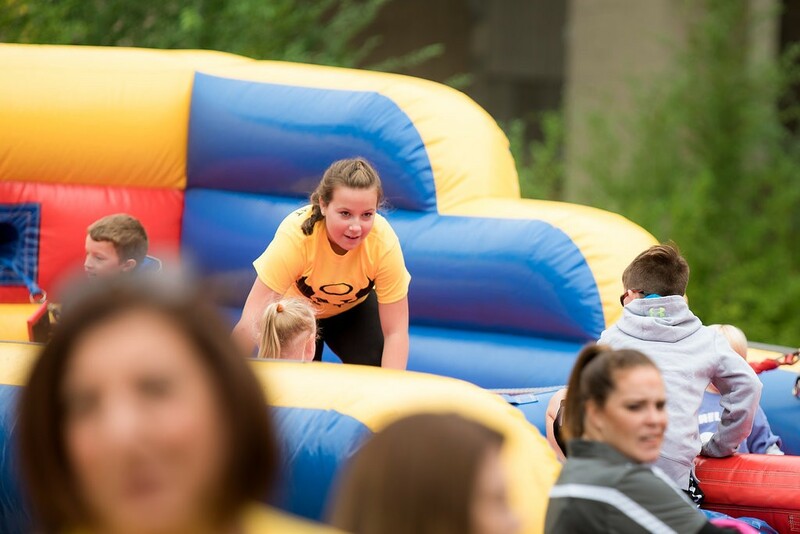 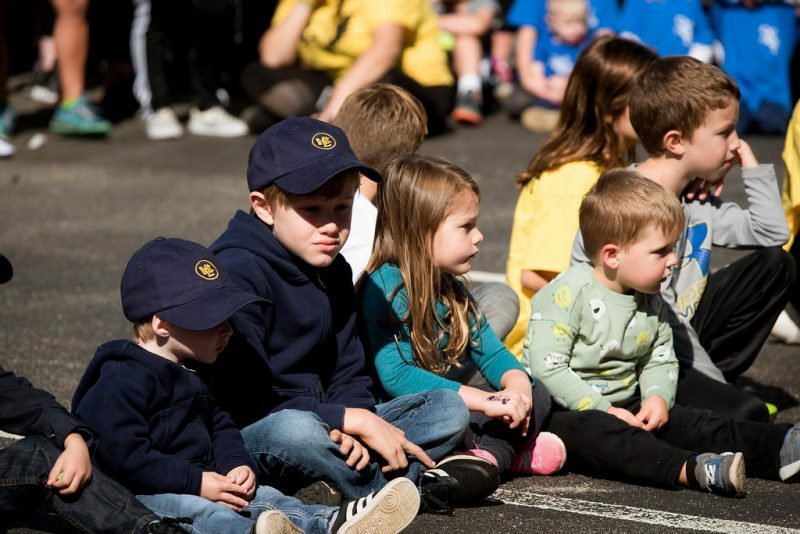 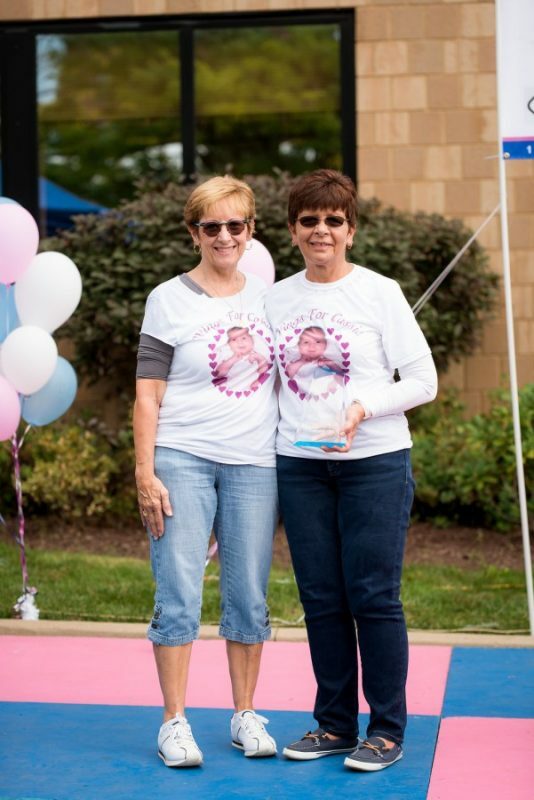 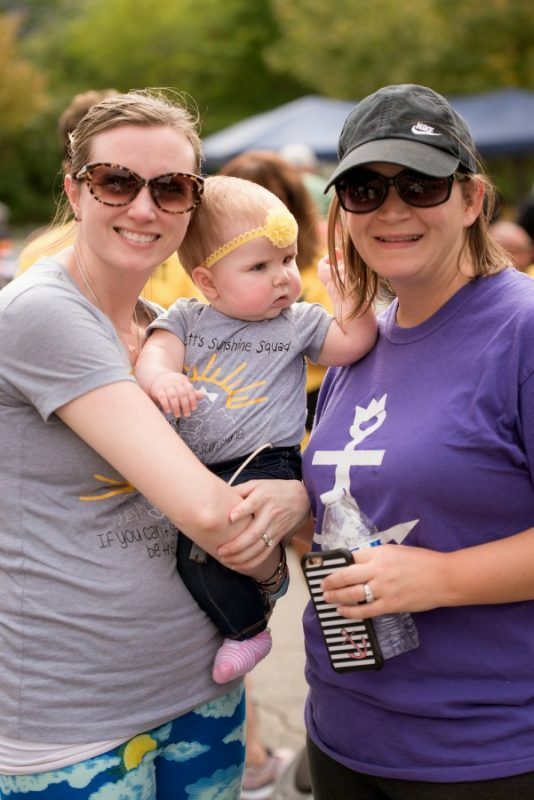 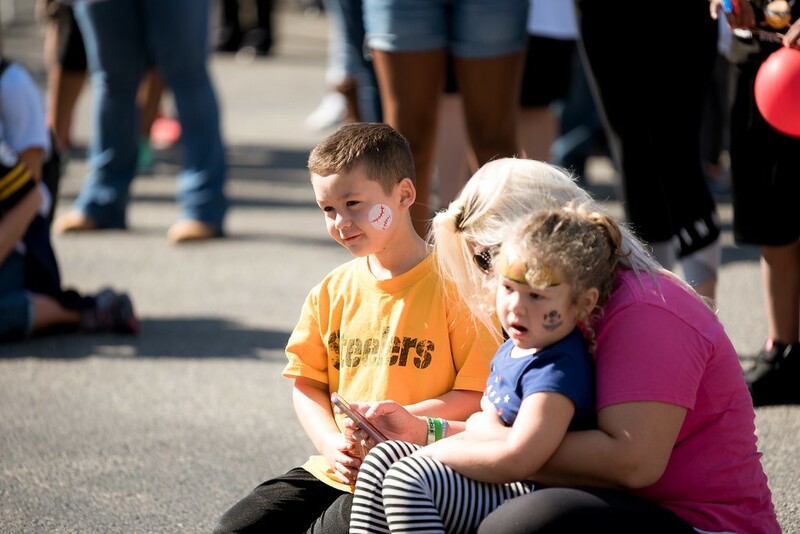 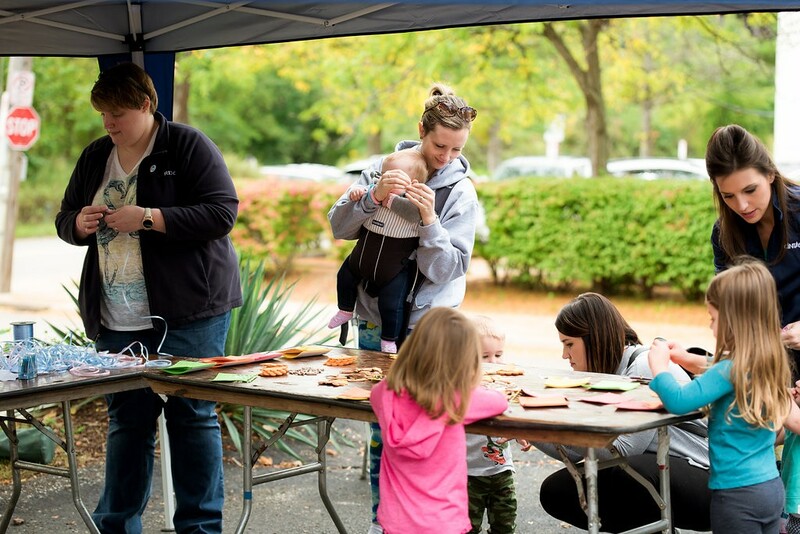 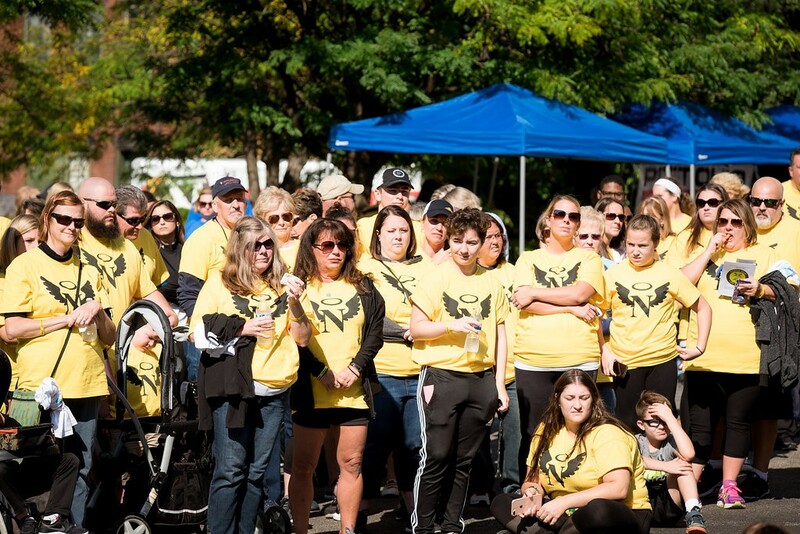 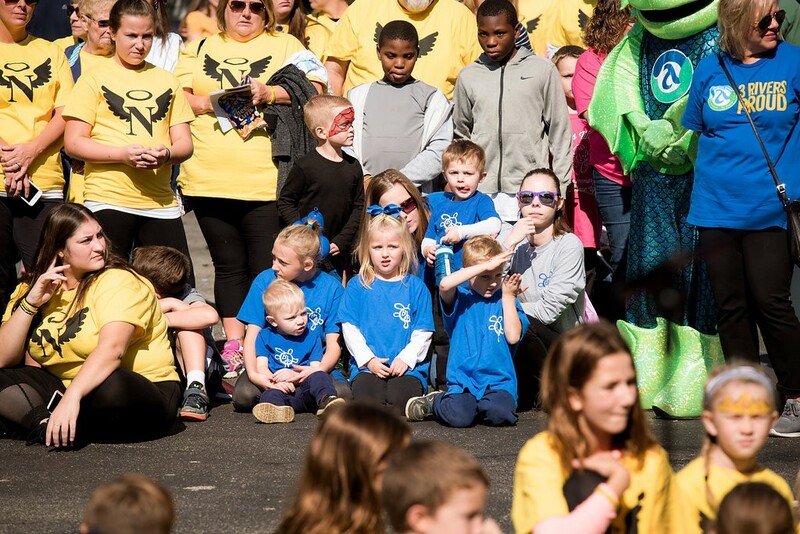 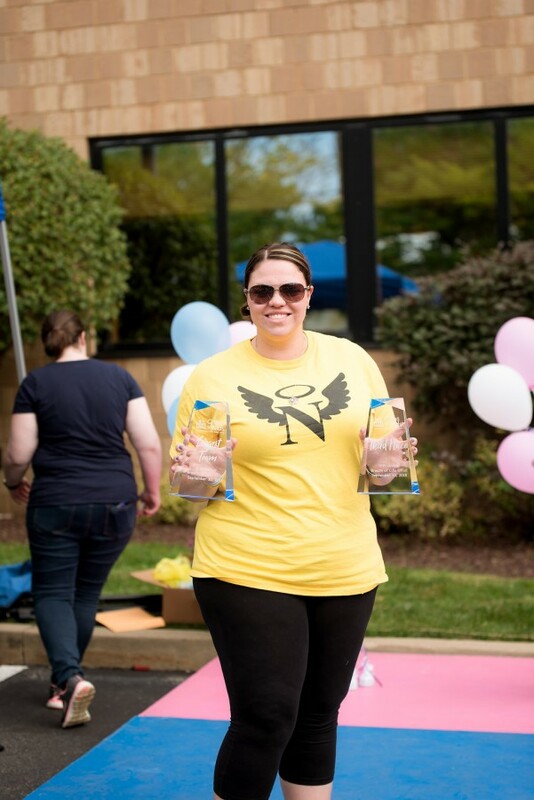 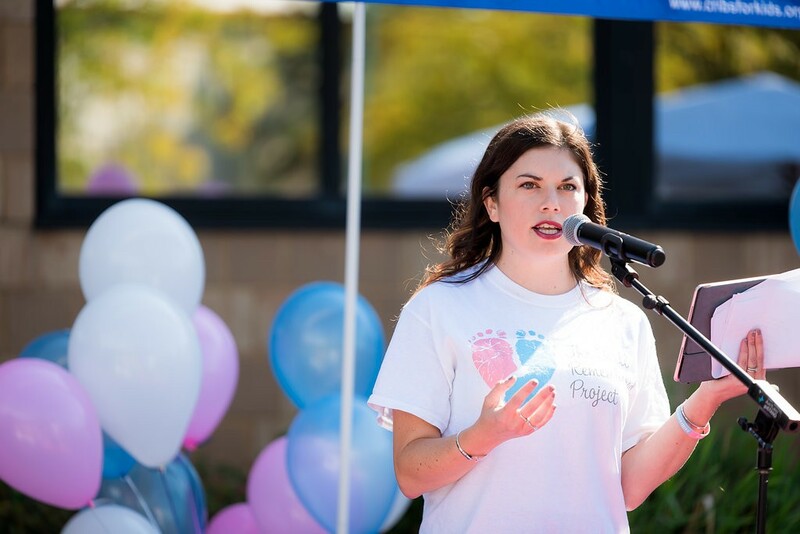 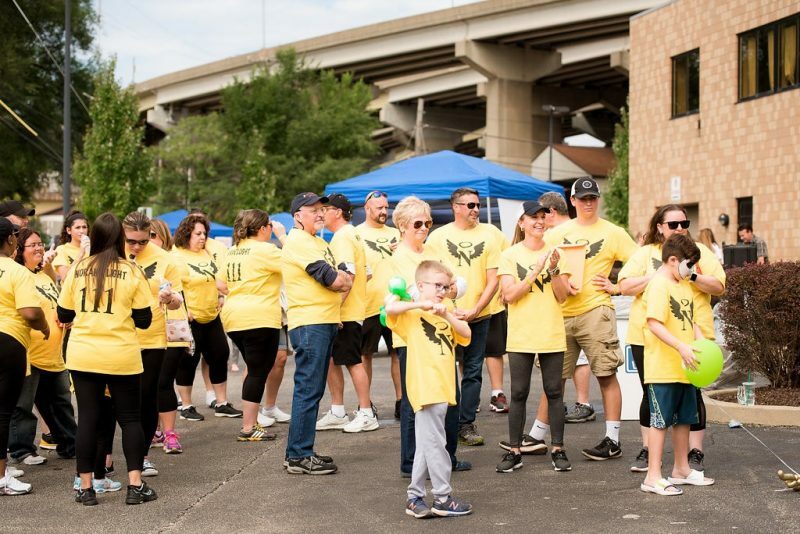 Join us as we play fun games, eat good food, and spend time with great people who come together to reach a common goal, to raise awareness of and eliminate infant sleep-related deaths. 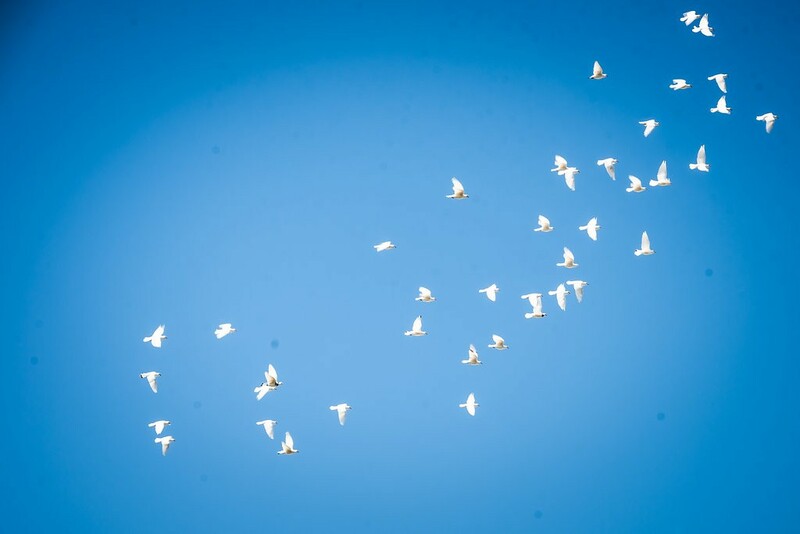 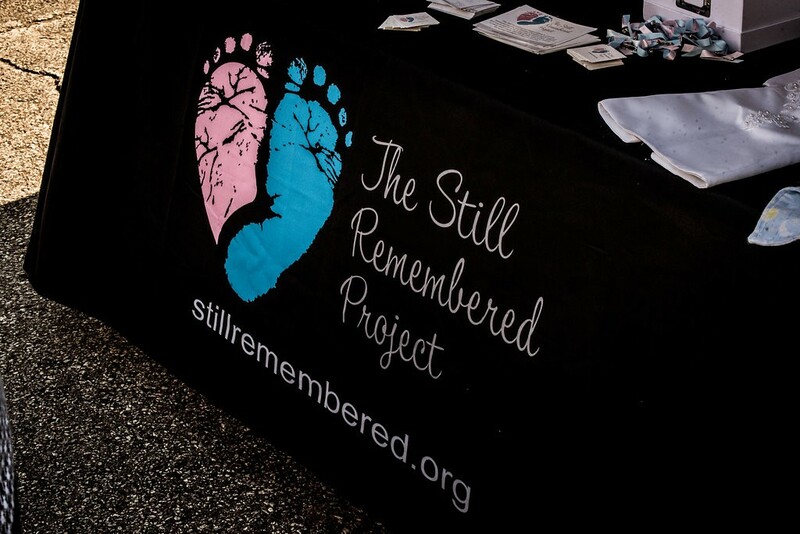 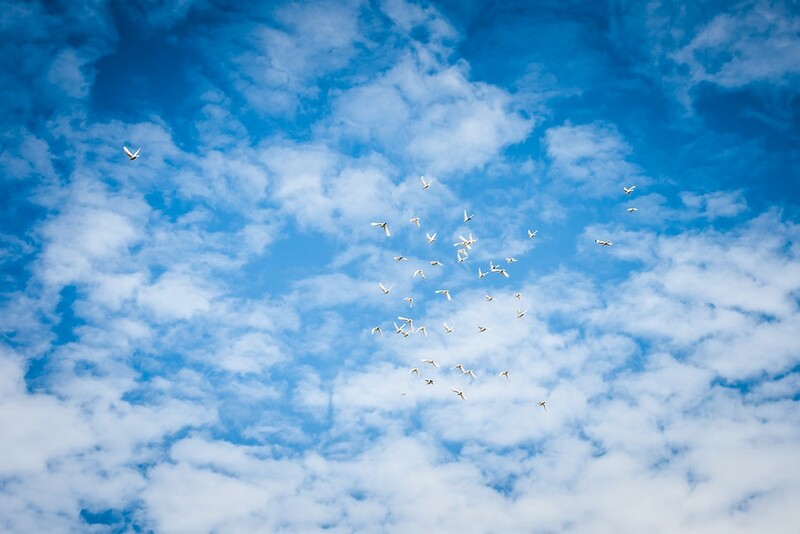 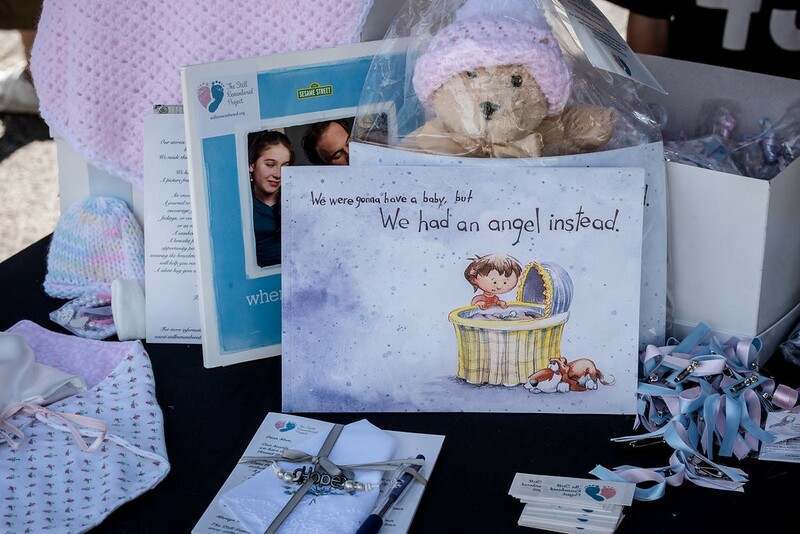 Anyone who has experienced infant loss, miscarriage, or stillbirth is welcome to join us in the day’s activities. 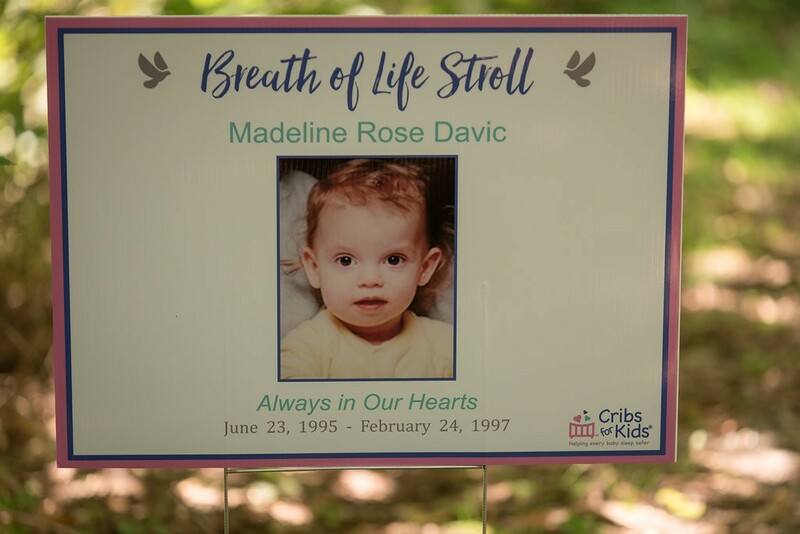 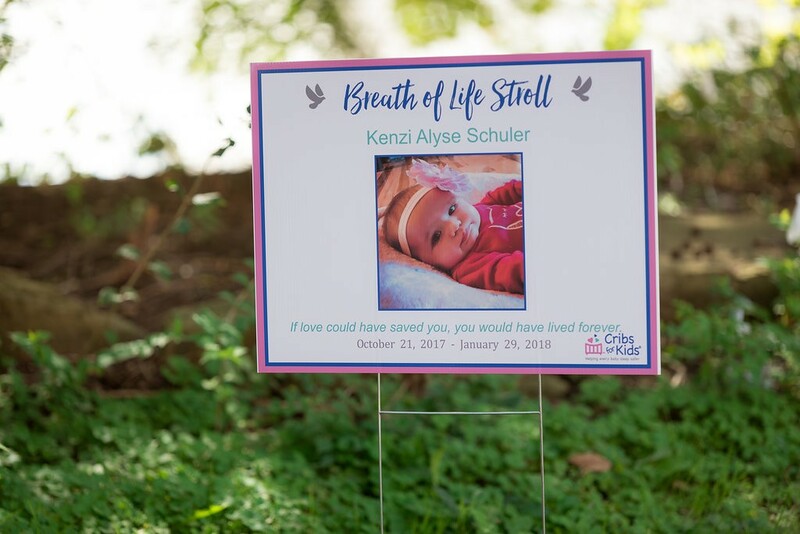 We encourage everyone to gather friends and family members to join us in remembrance of these babies and help us to raise awareness of our cause. 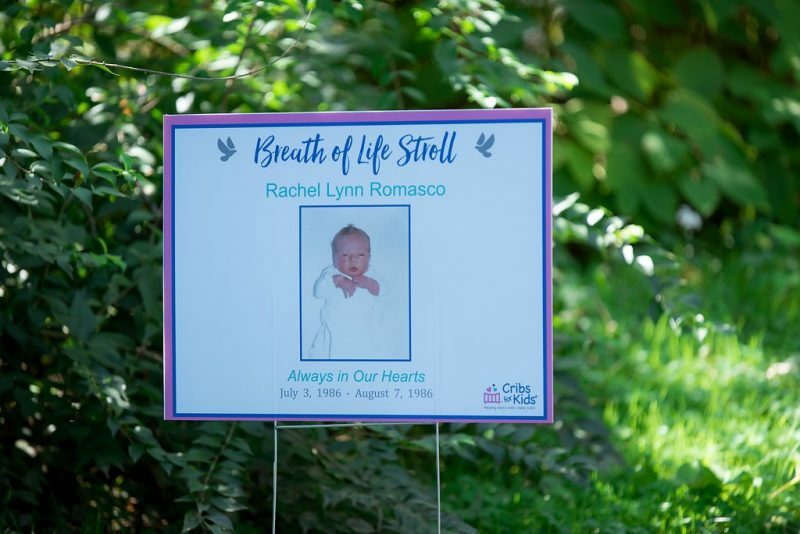 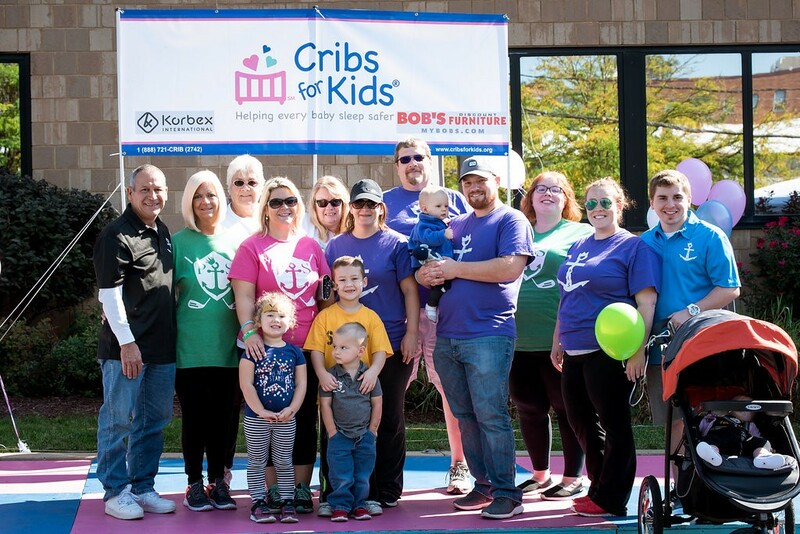 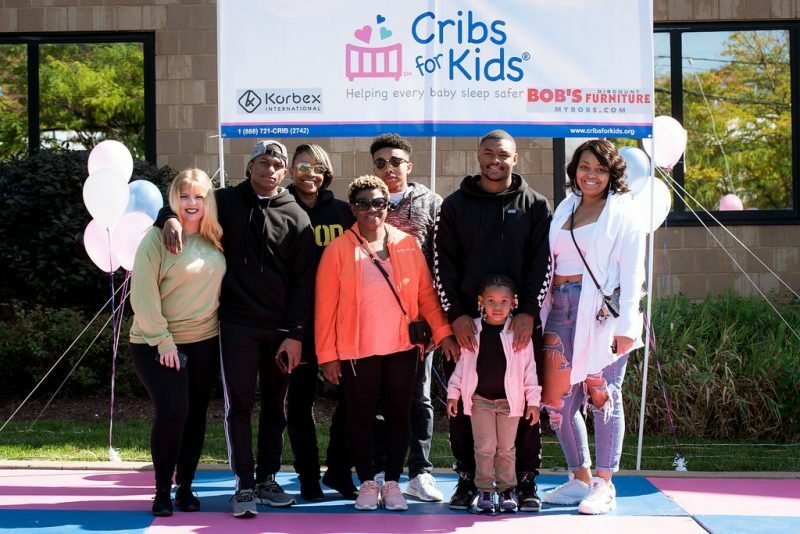 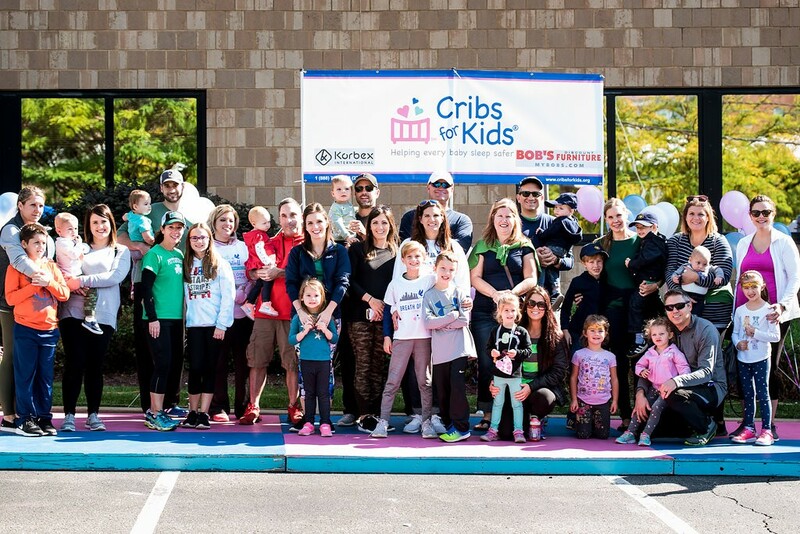 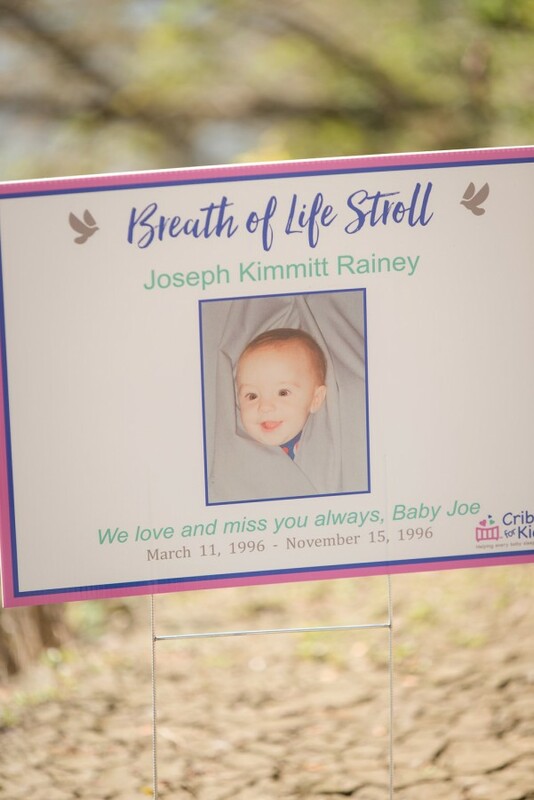 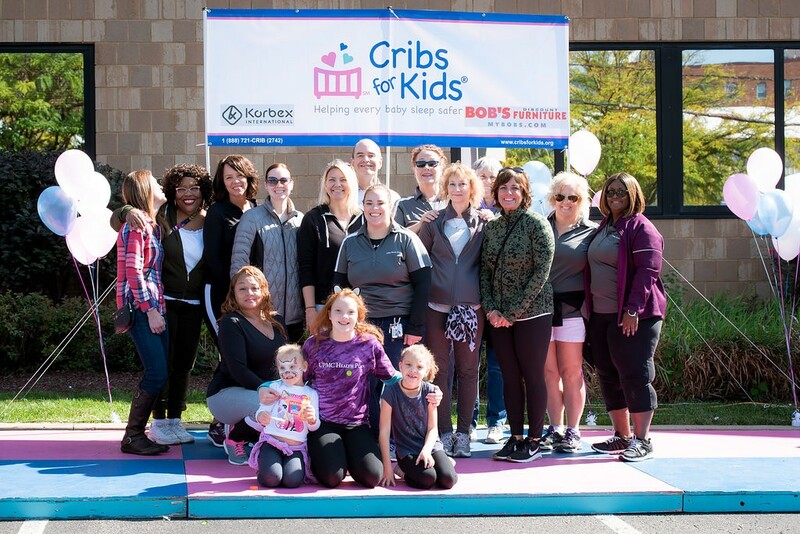 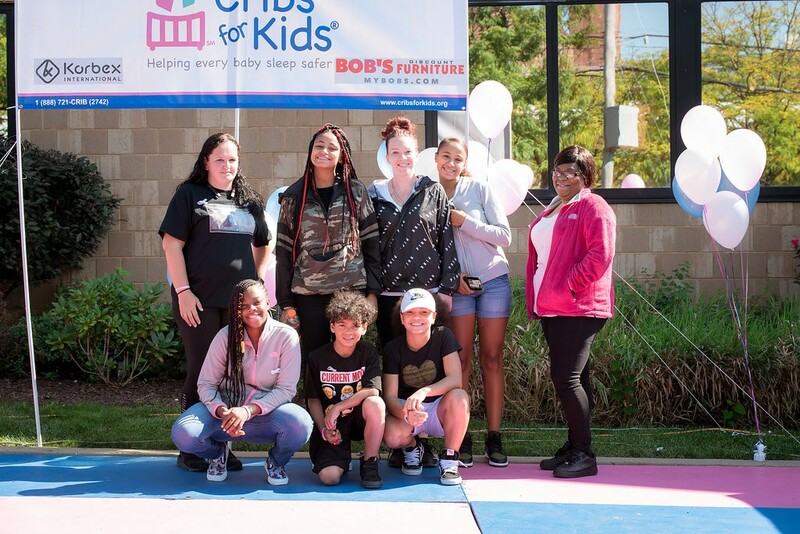 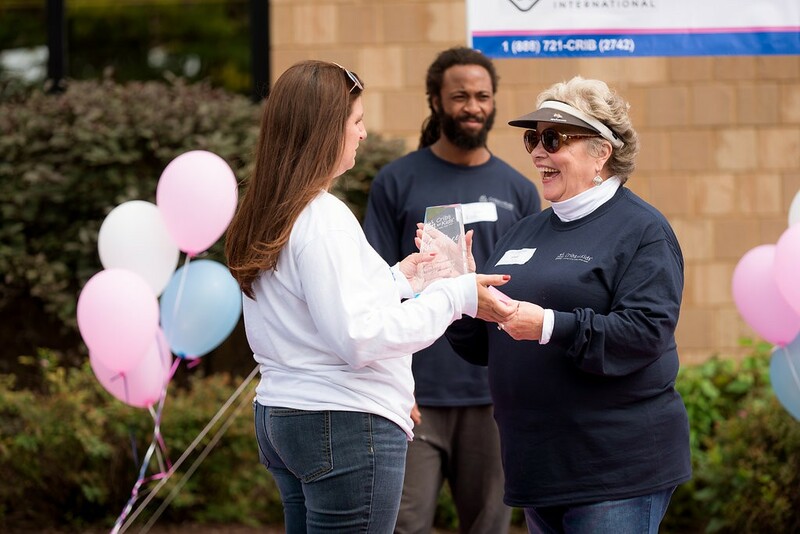 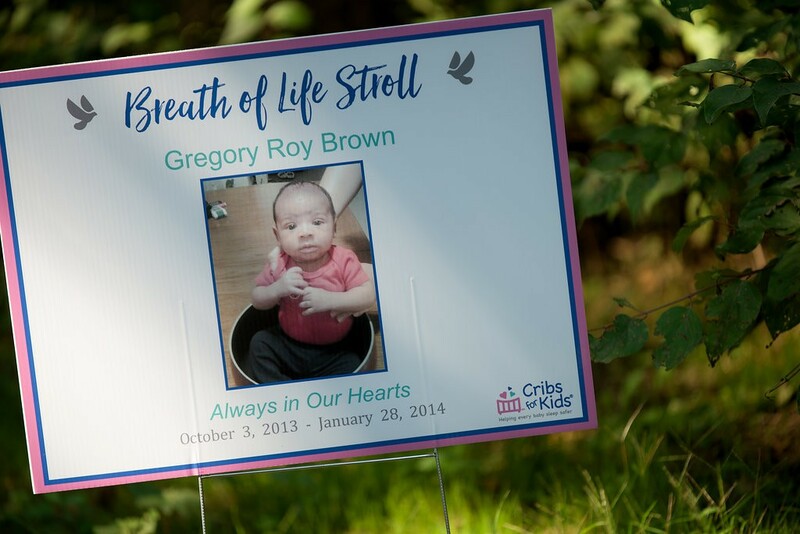 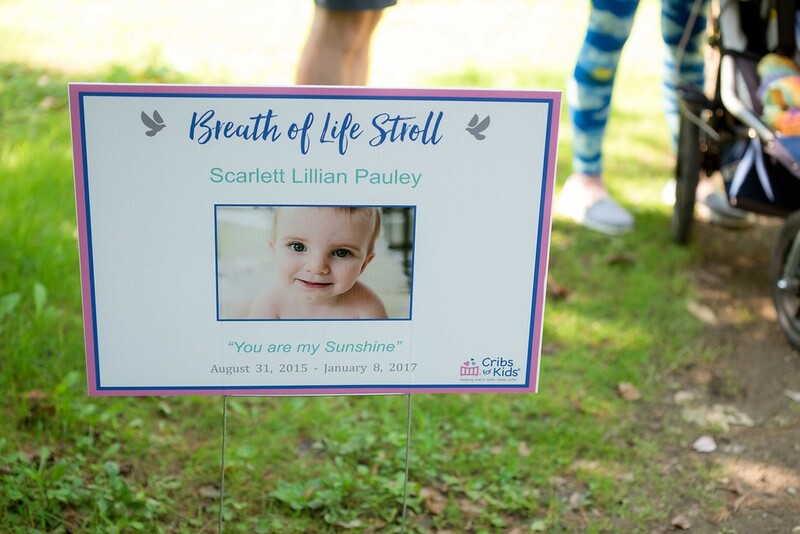 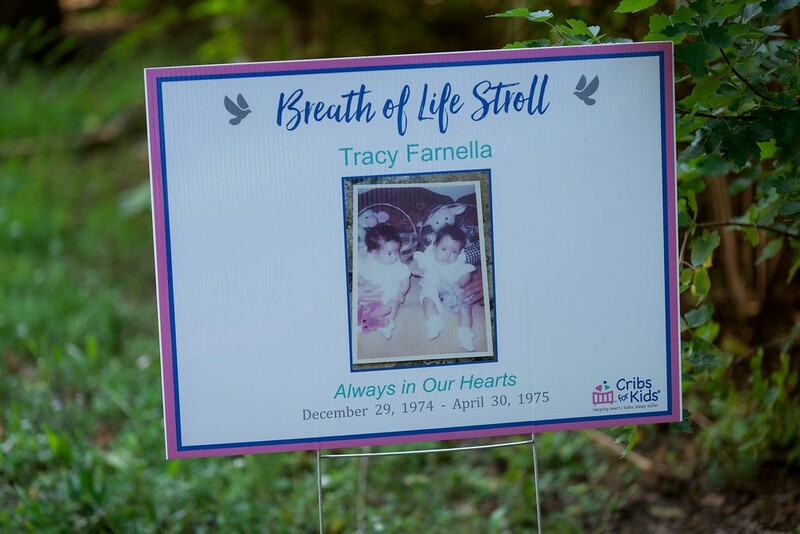 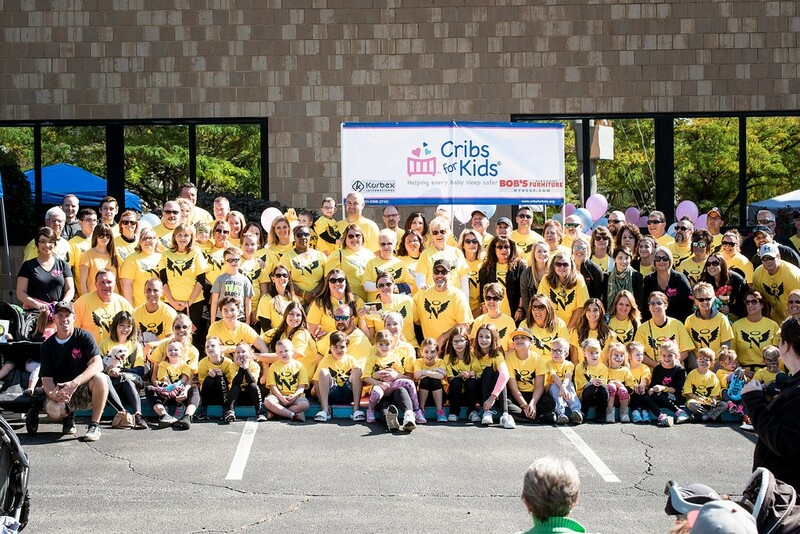 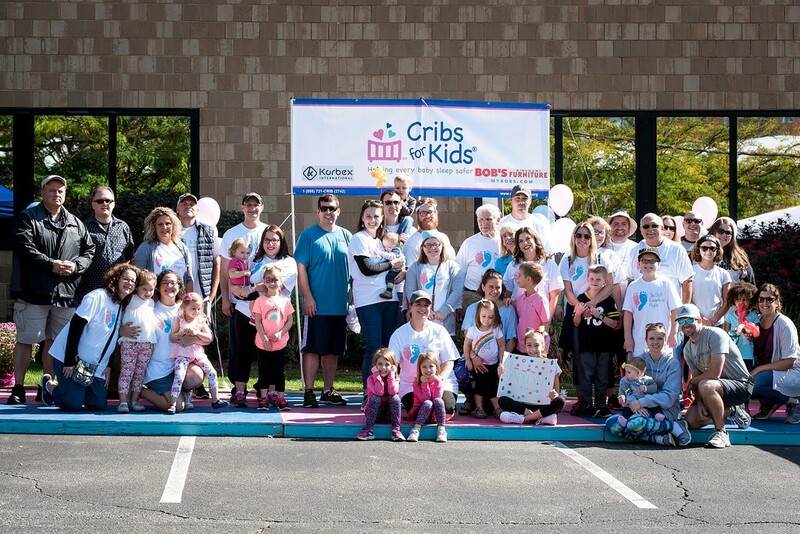 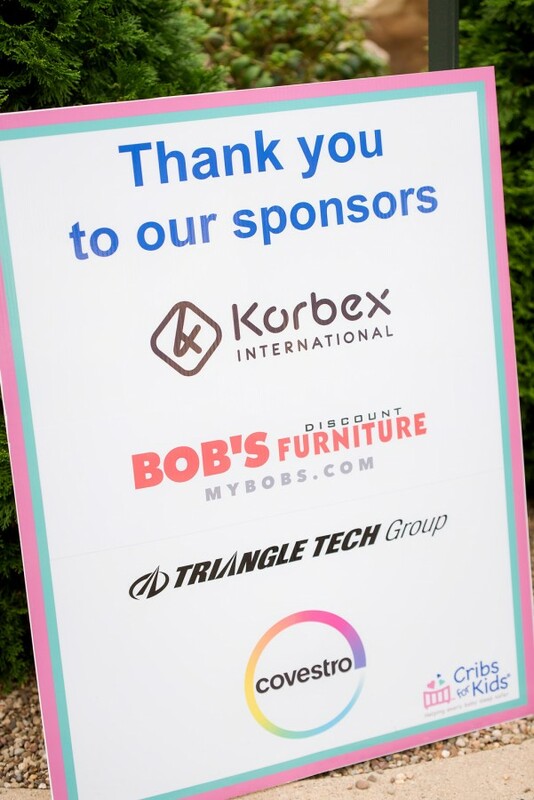 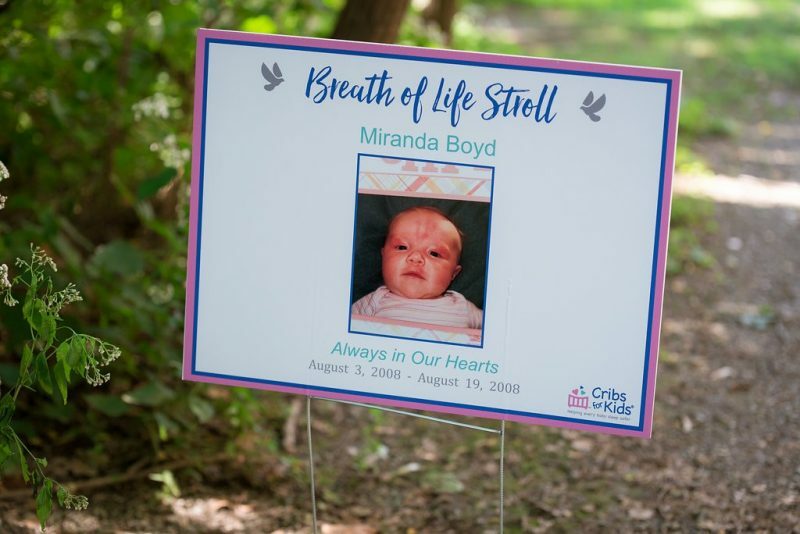 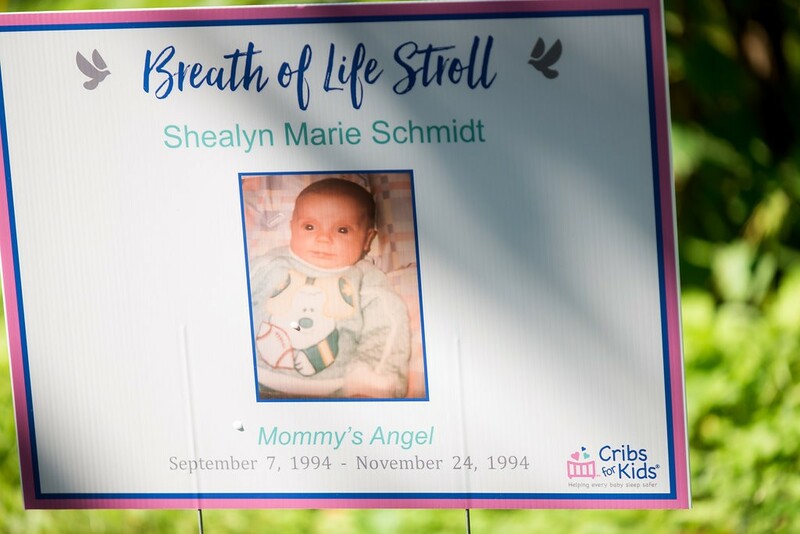 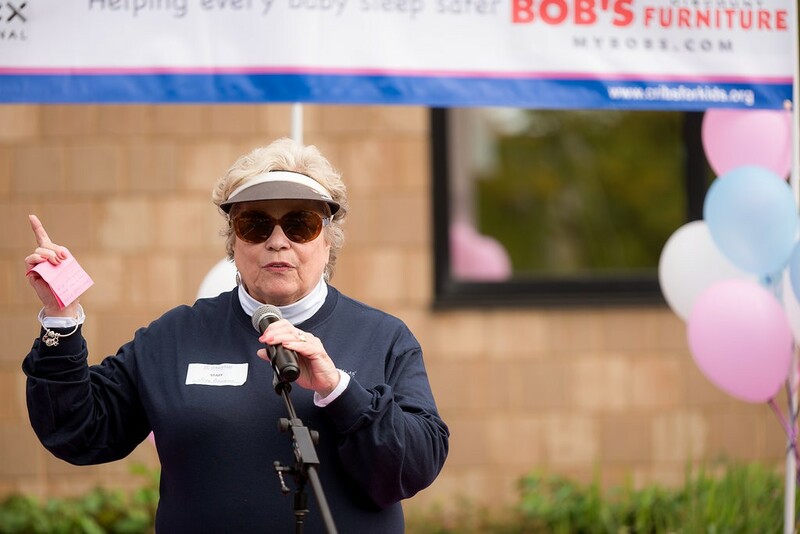 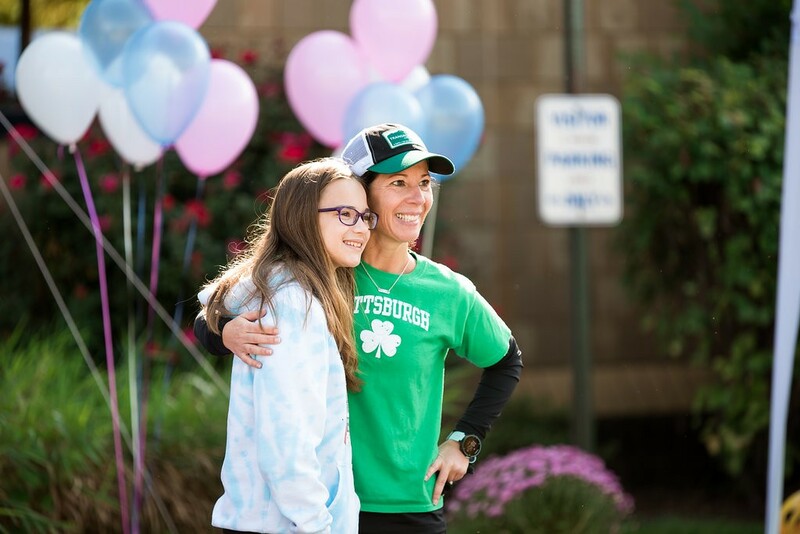 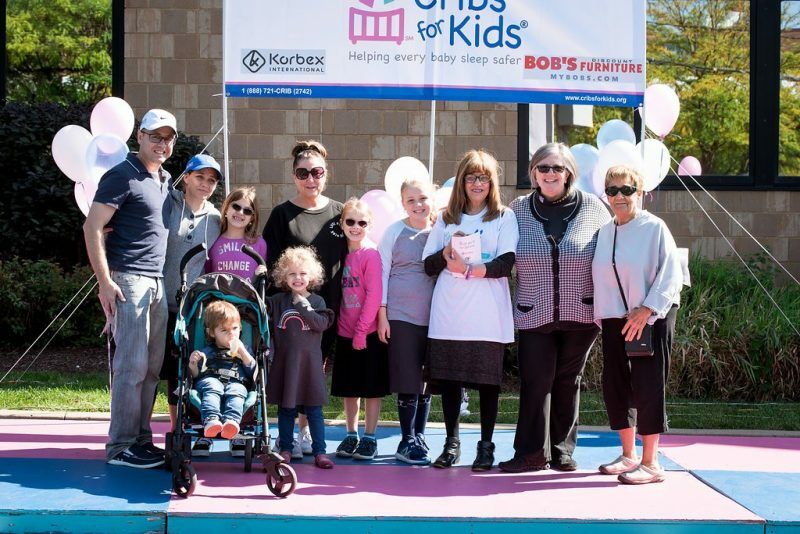 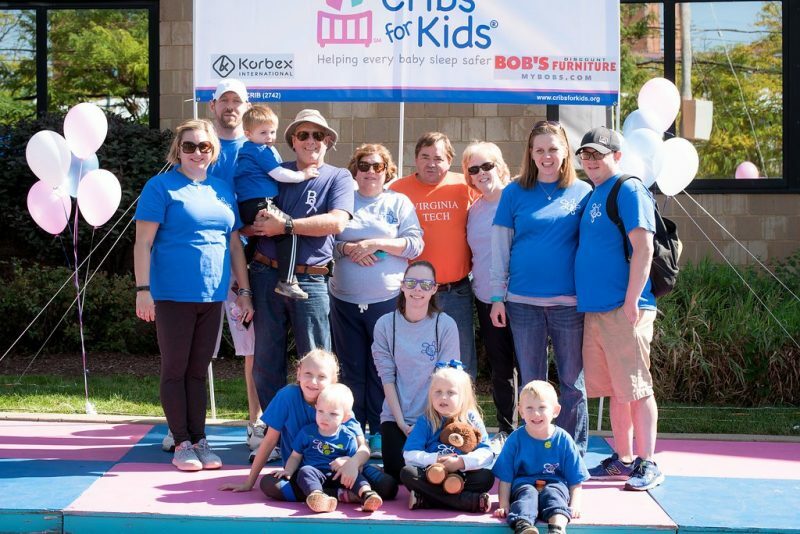 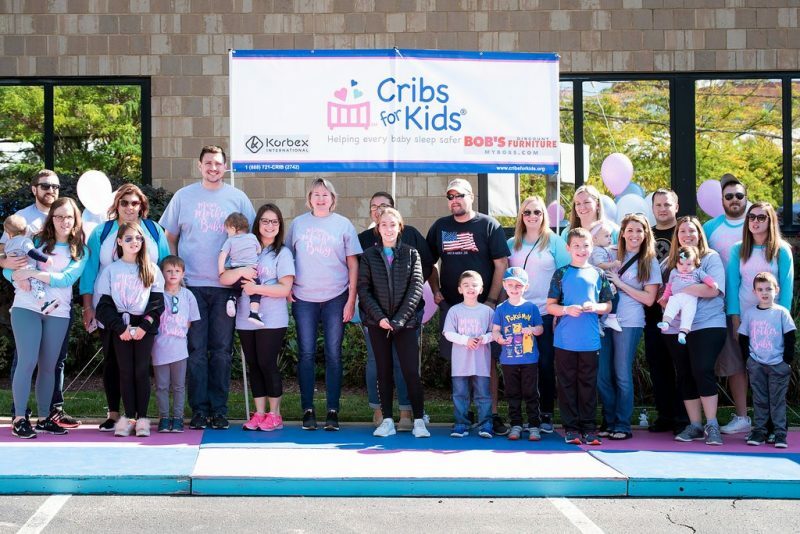 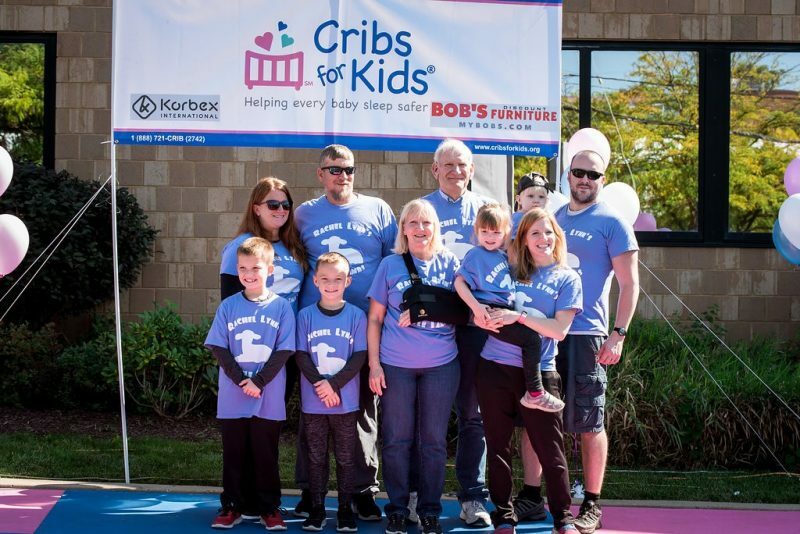 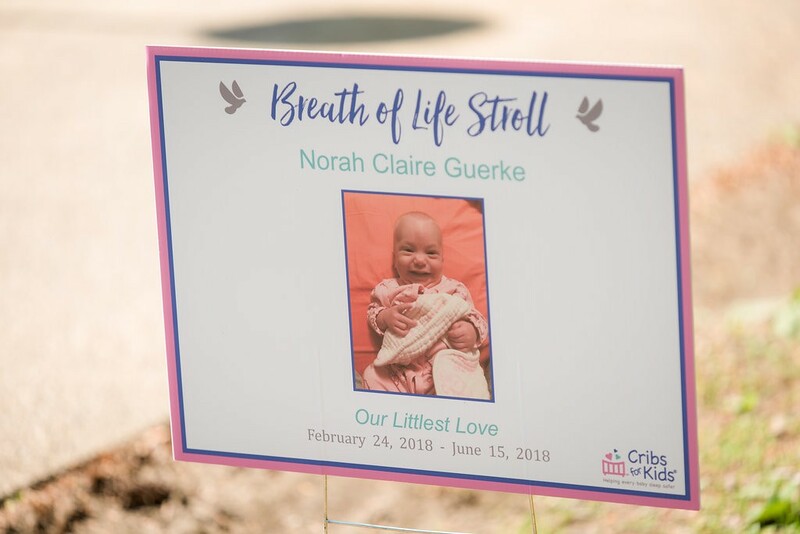 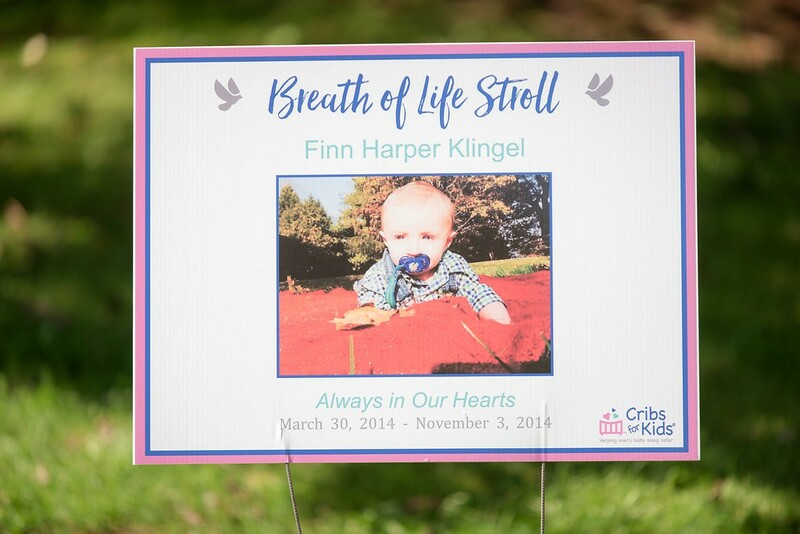 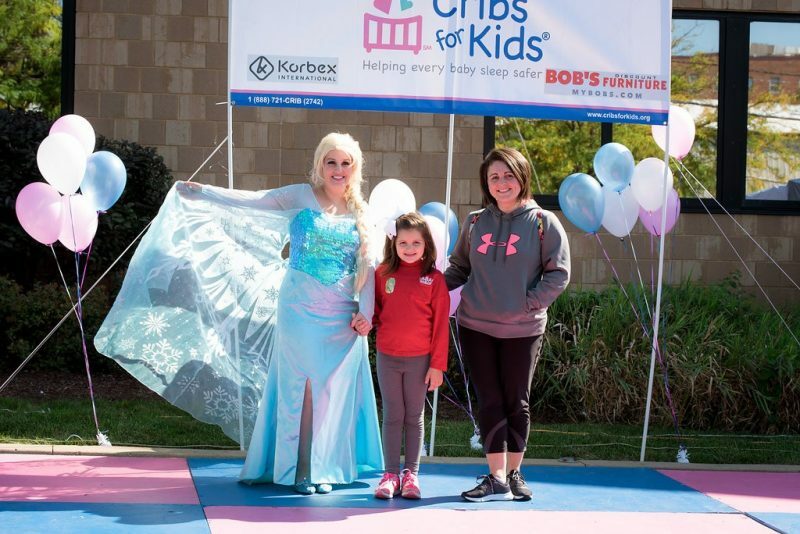 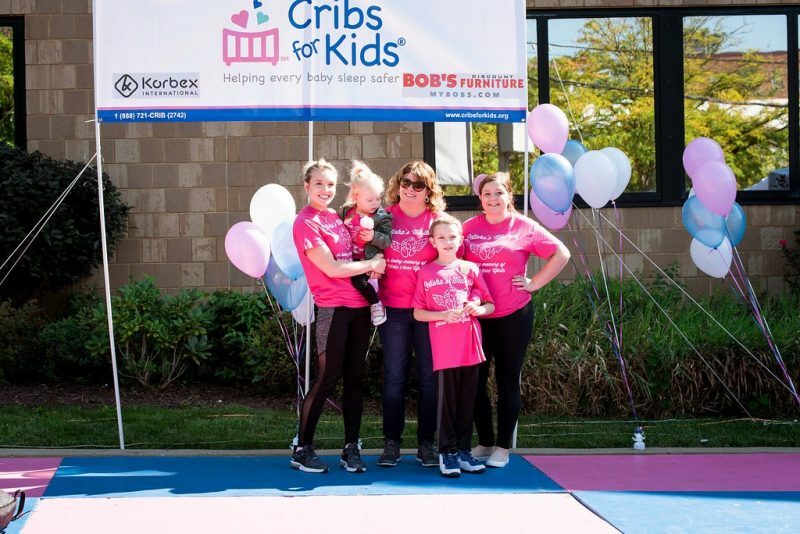 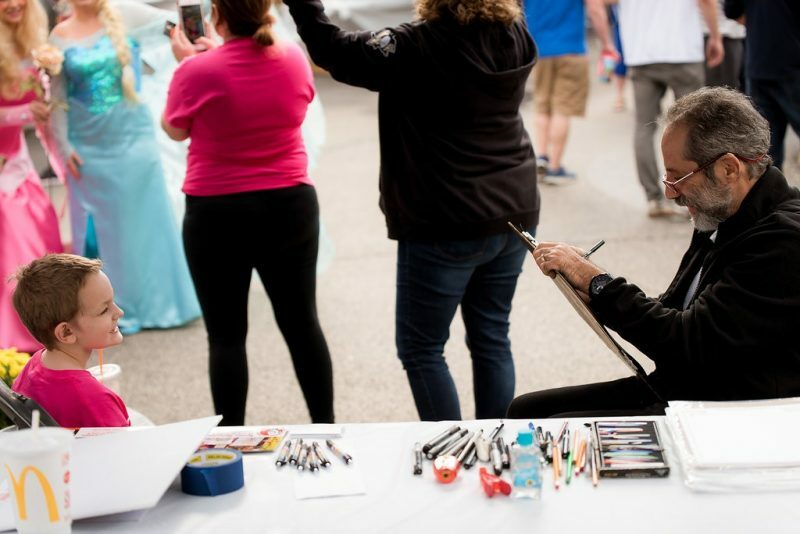 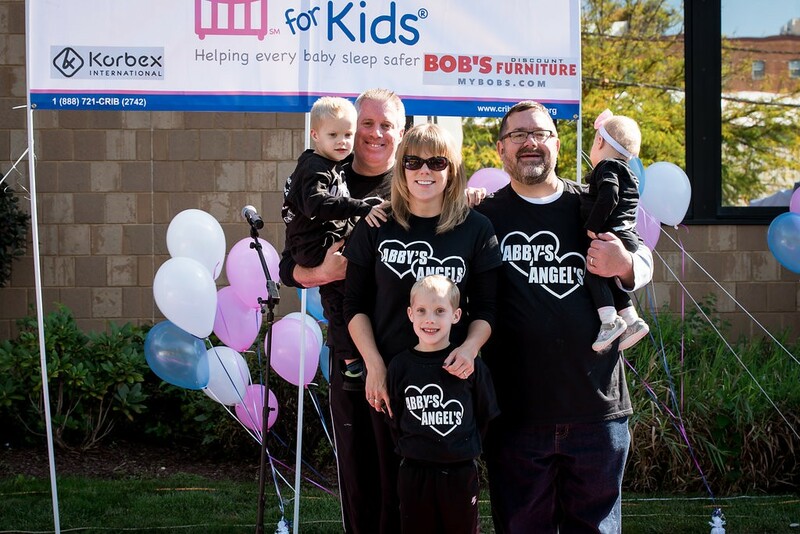 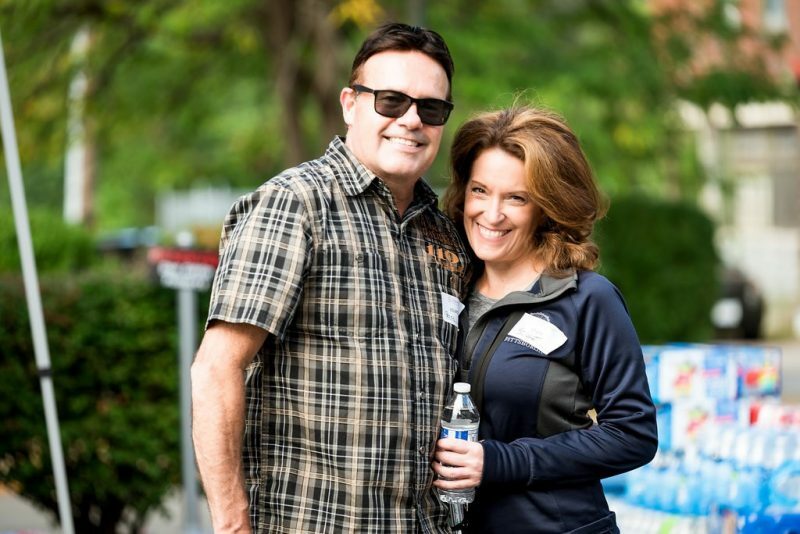 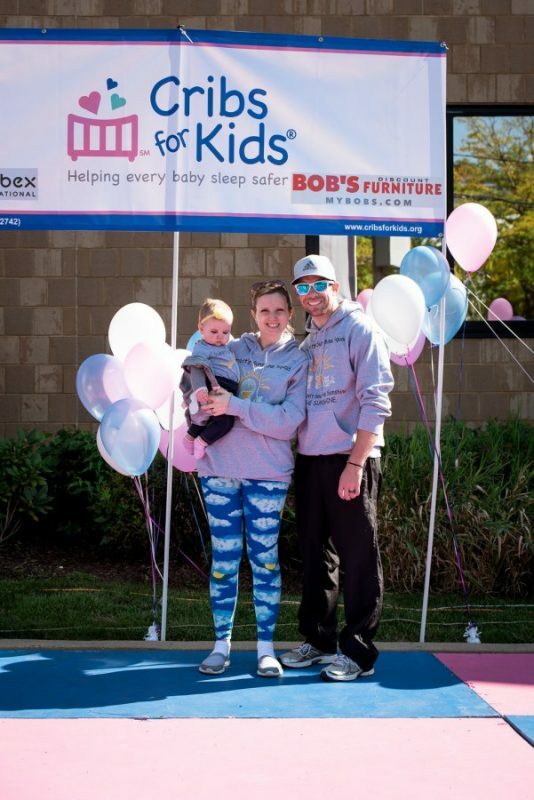 All money raised during this event supports our Cribs for Kids® program to help us continue our life-saving mission of helping every baby sleep safer. 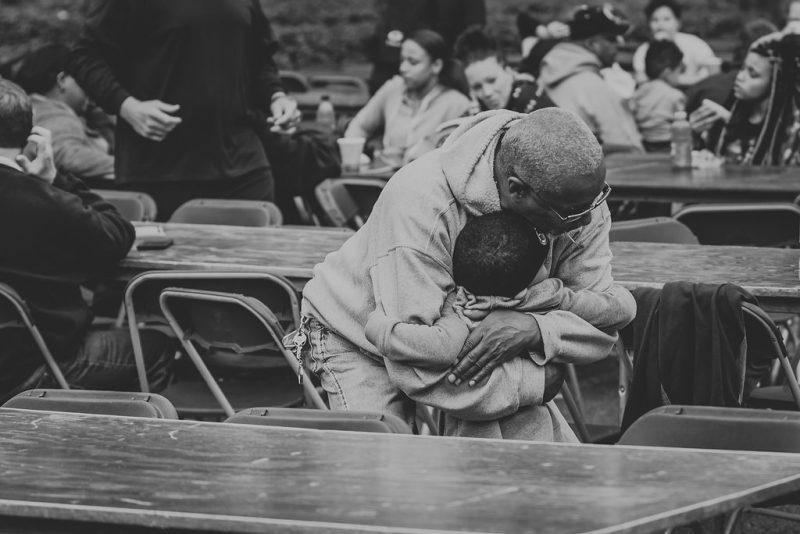 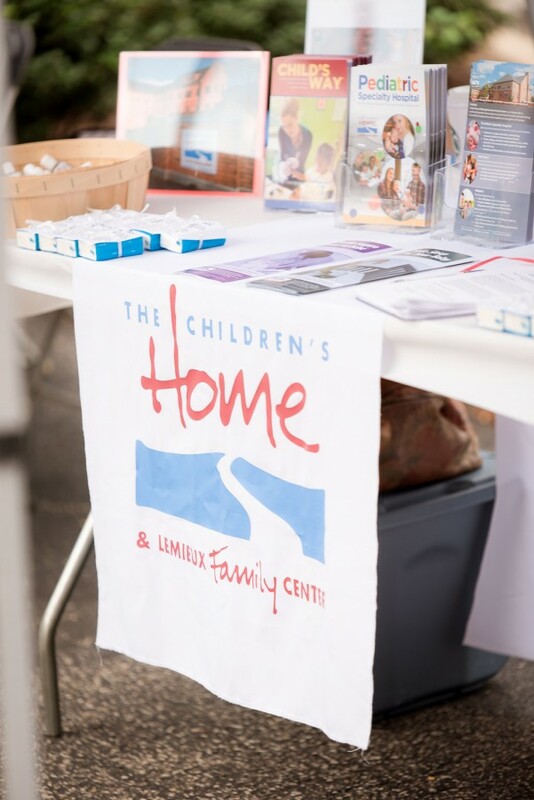 Every $50 raised provides a safe sleeping environment for a family in need. 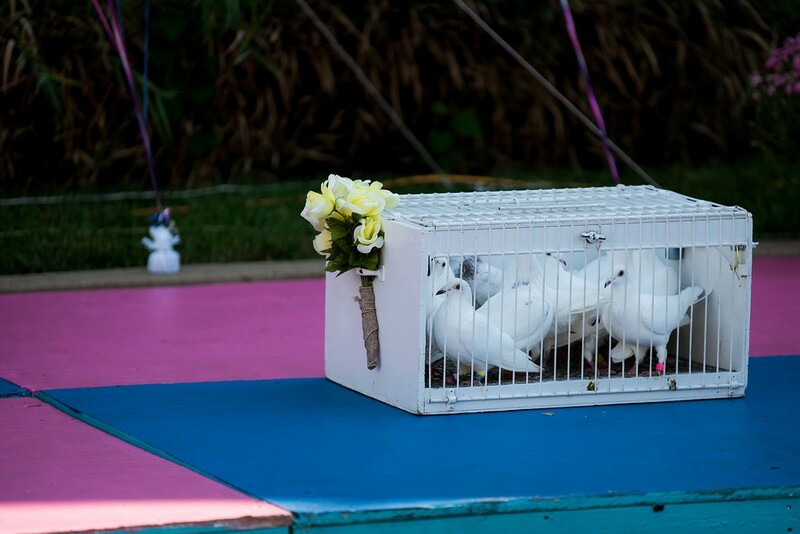 No, there is no registration fee. 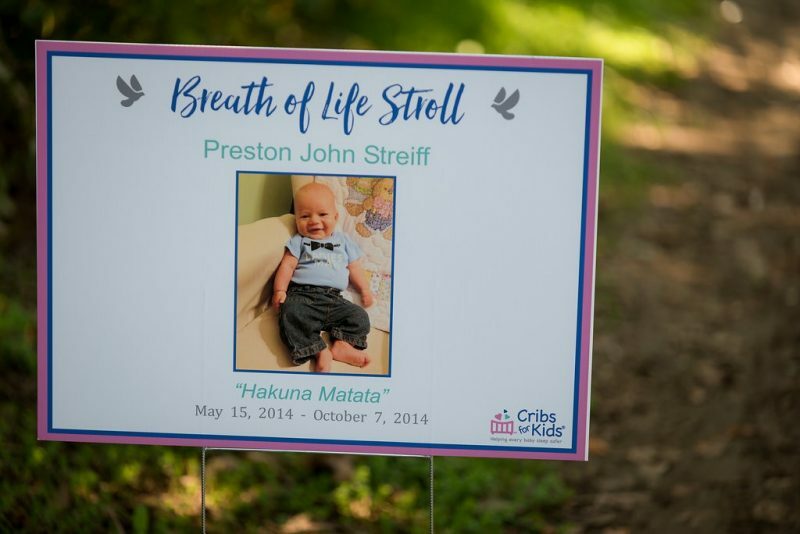 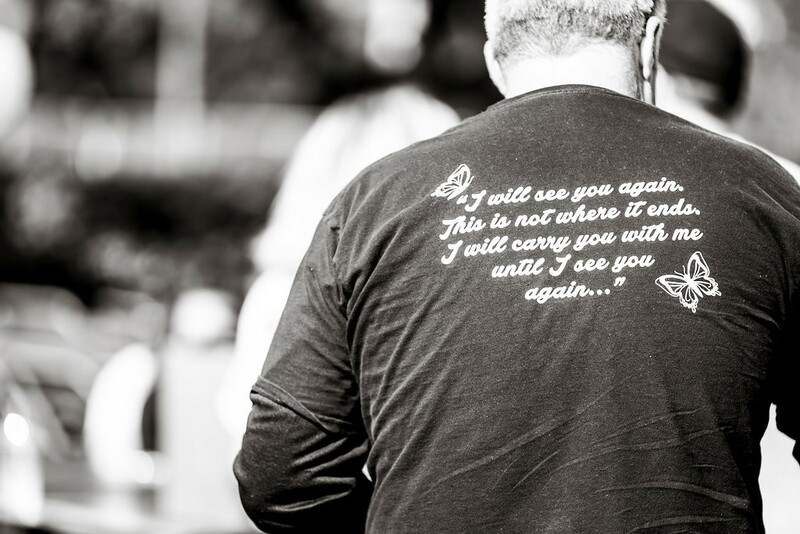 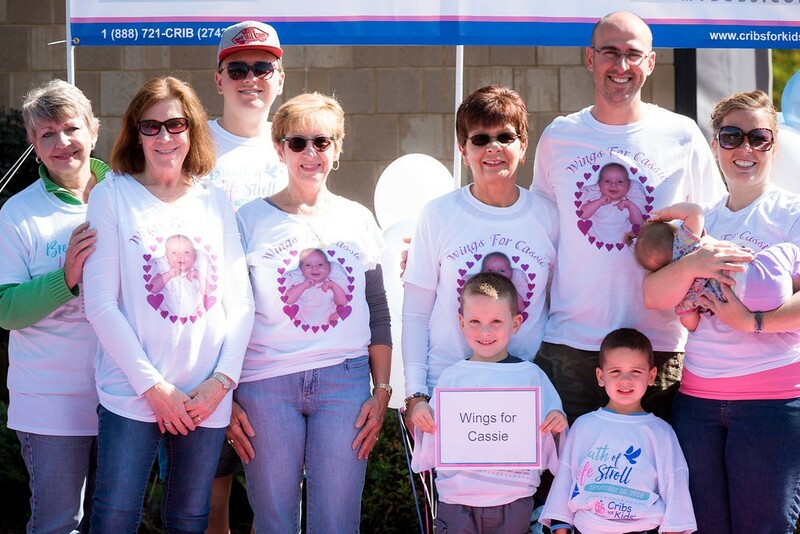 However, to get the stroll’s annual T-Shirt, individuals must raise at least $25. 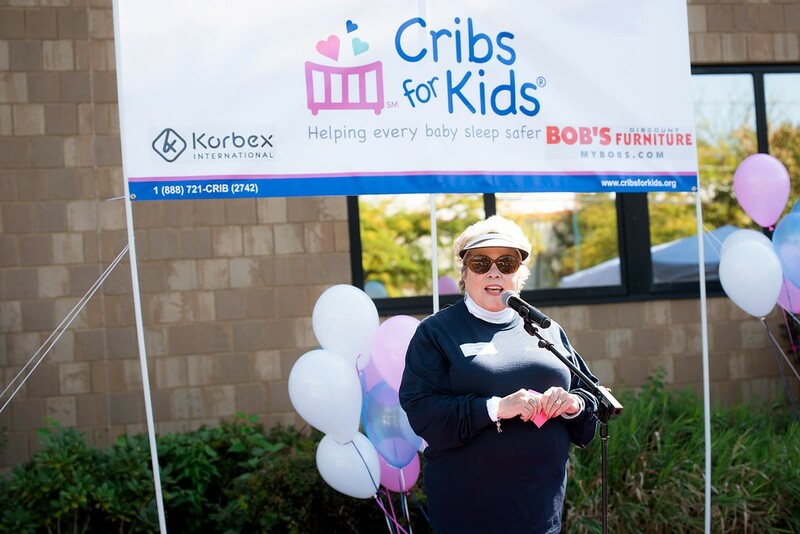 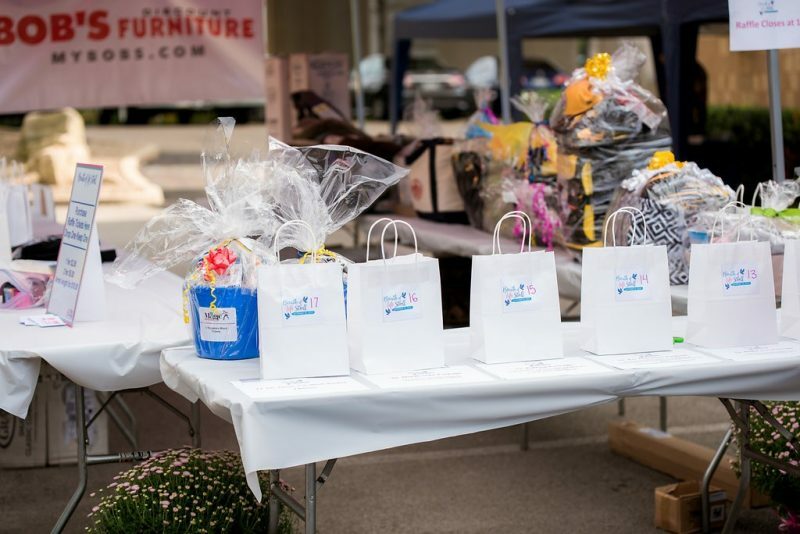 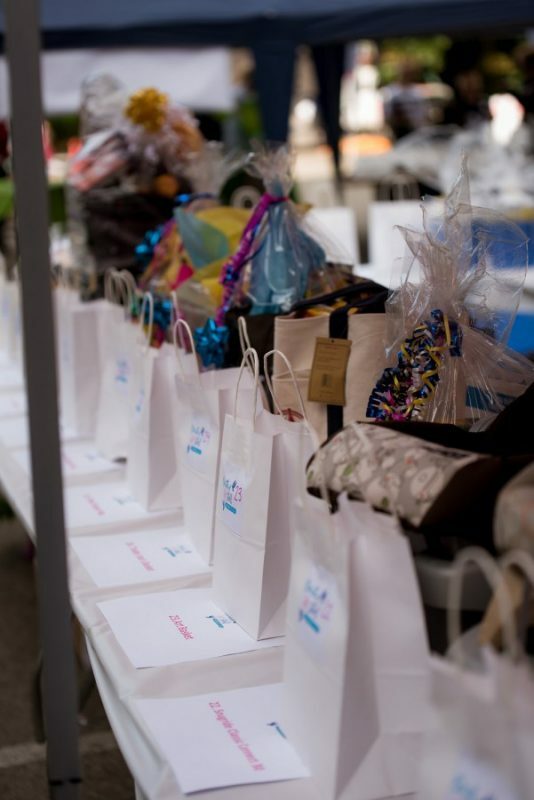 If an individual raises $150 they will be given a Cribs for Kids® bag with an assortment of items inside. 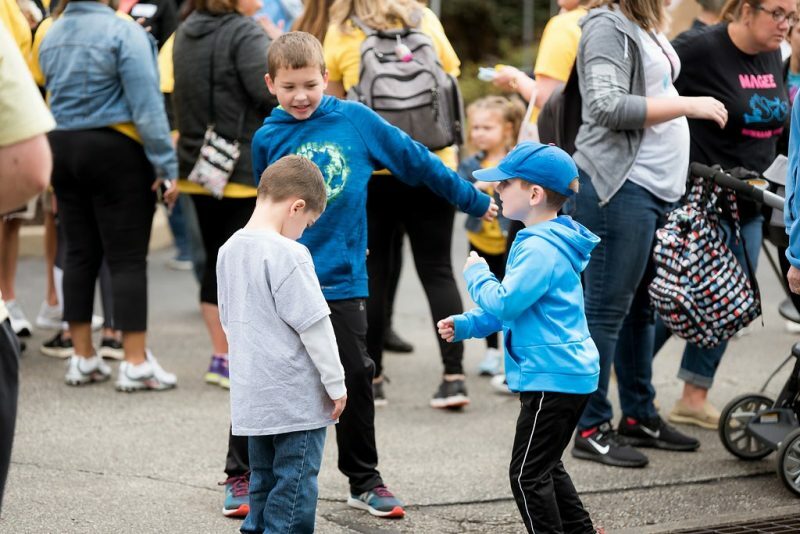 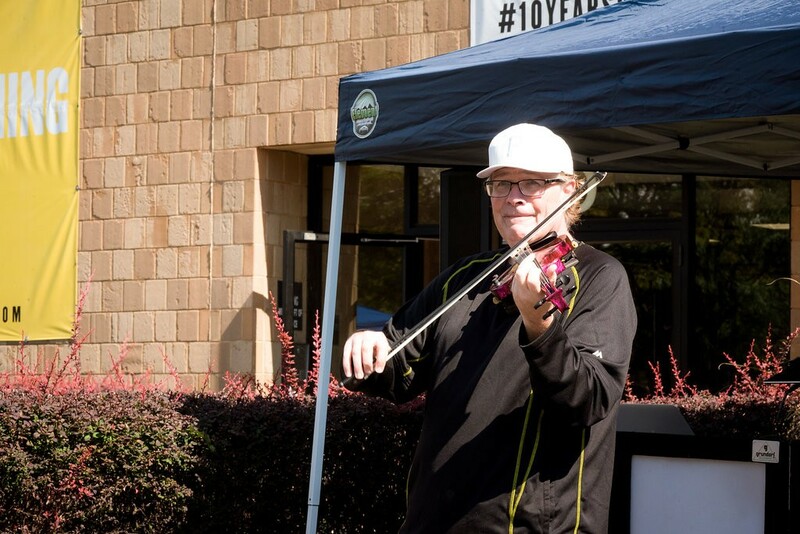 No, you do not have to create a team to participate. 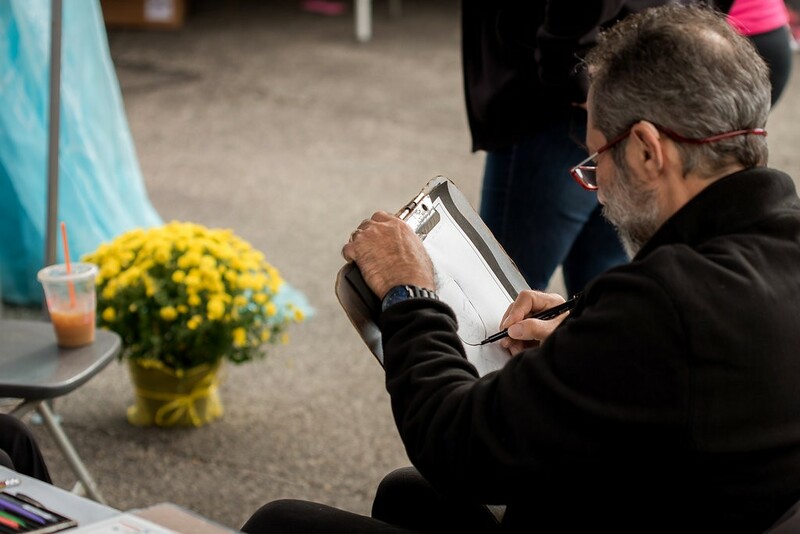 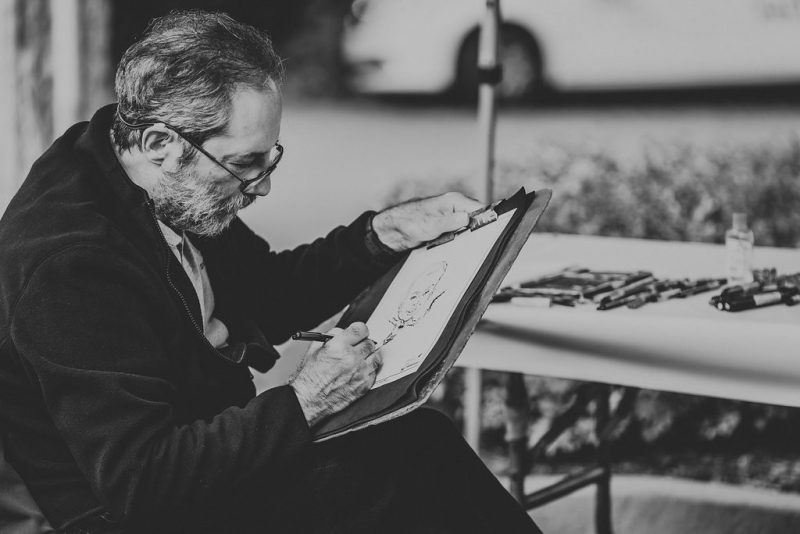 You can participate as an individual or as a single family unit. 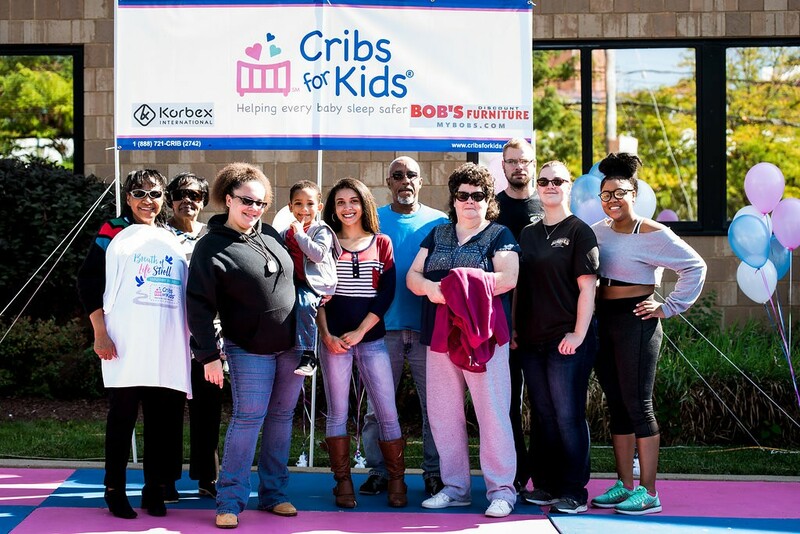 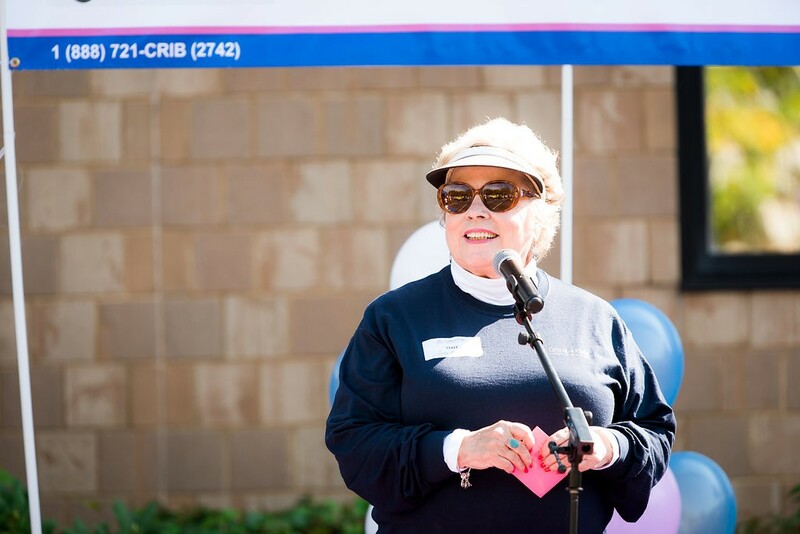 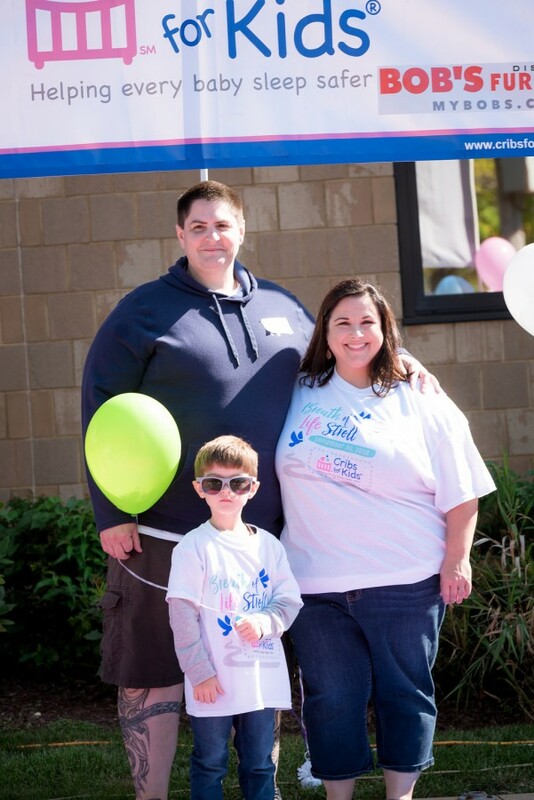 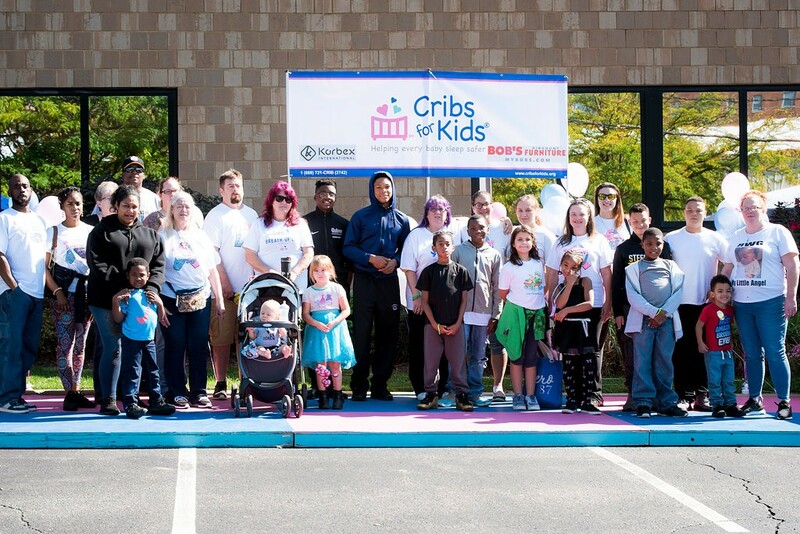 Yes, Cribs for Kids® was built on volunteers. 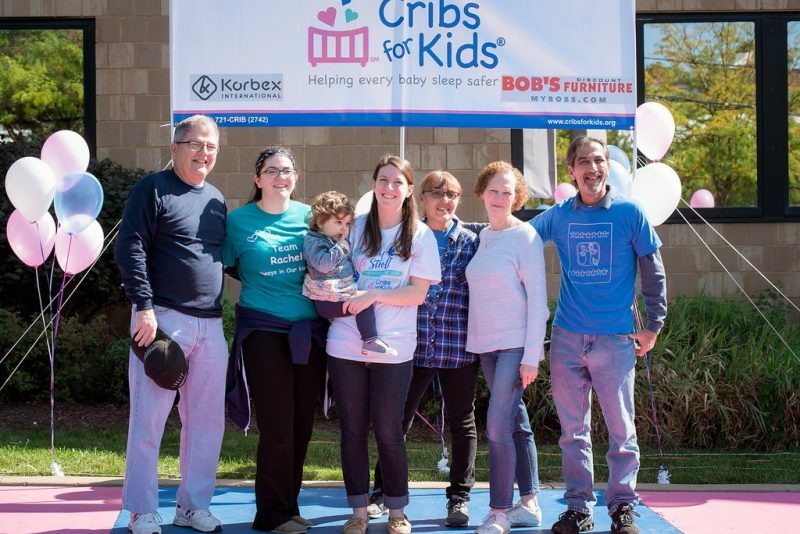 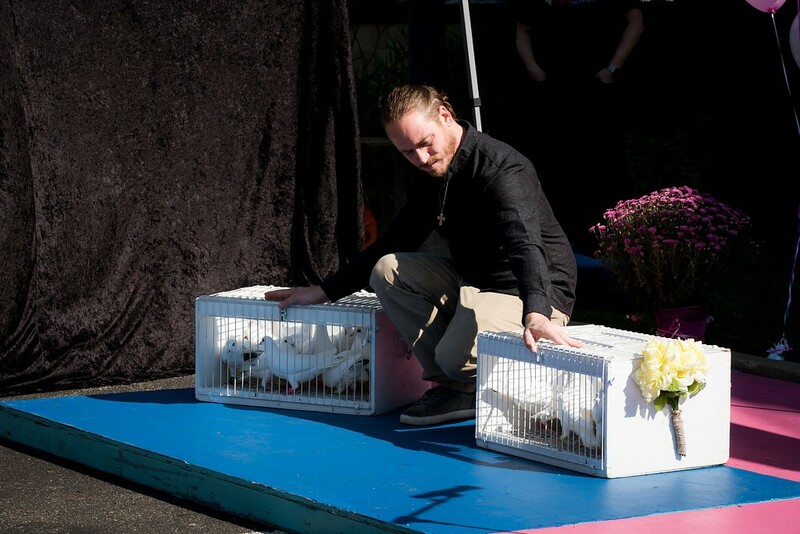 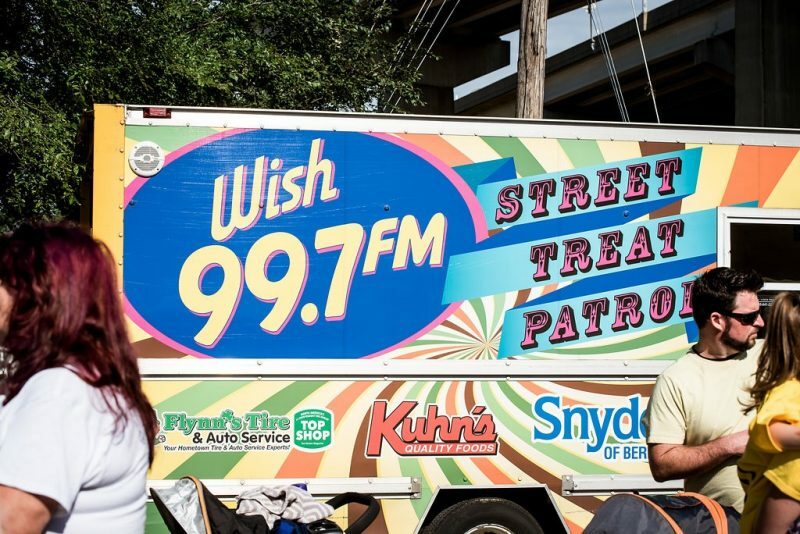 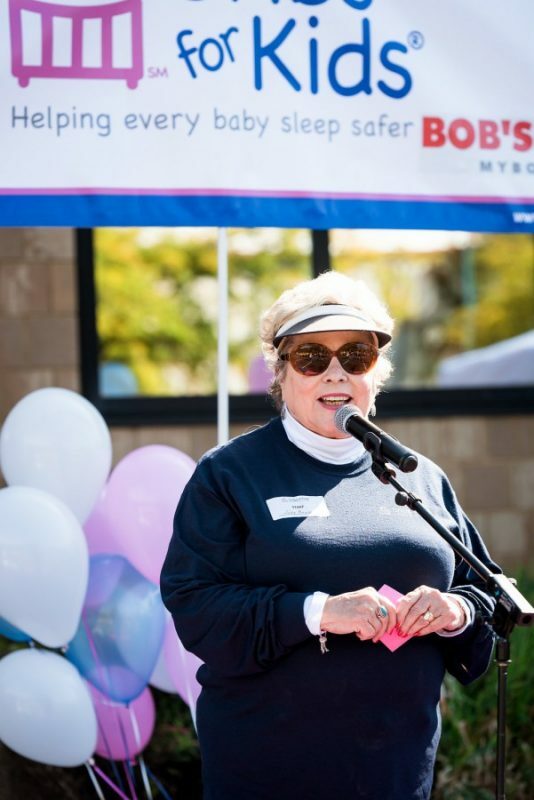 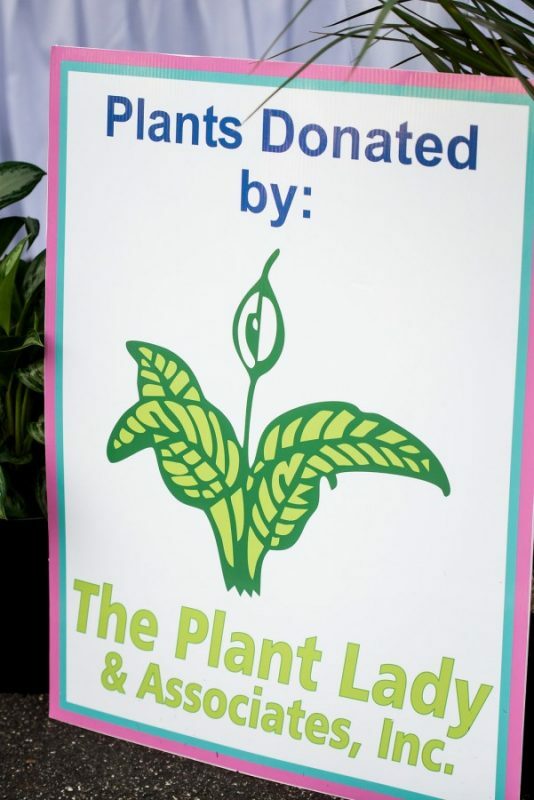 If you would like to volunteer, we would love to have you. 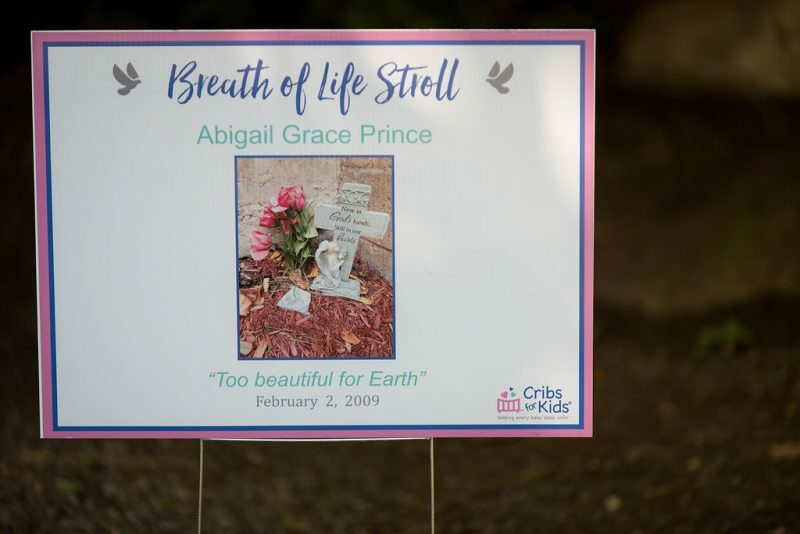 Please contact Andrea Wilson via e-mail at awilson@cribsforkids.org. 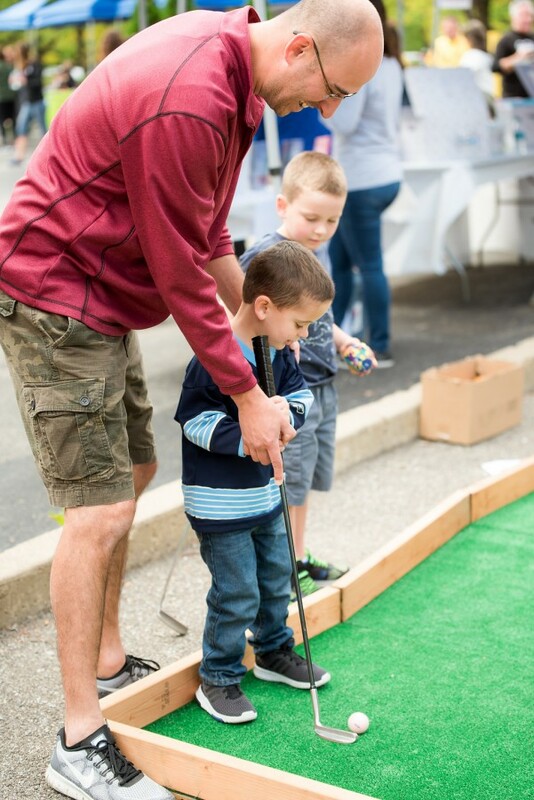 What activities are there for children and families? 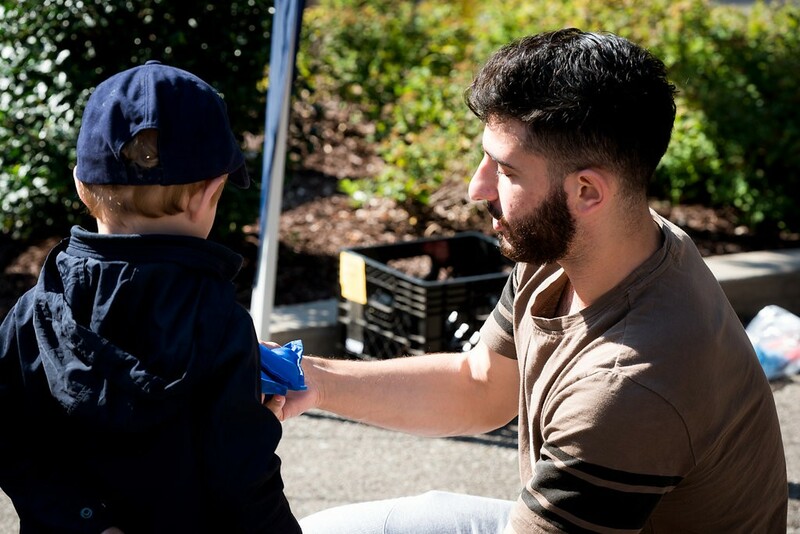 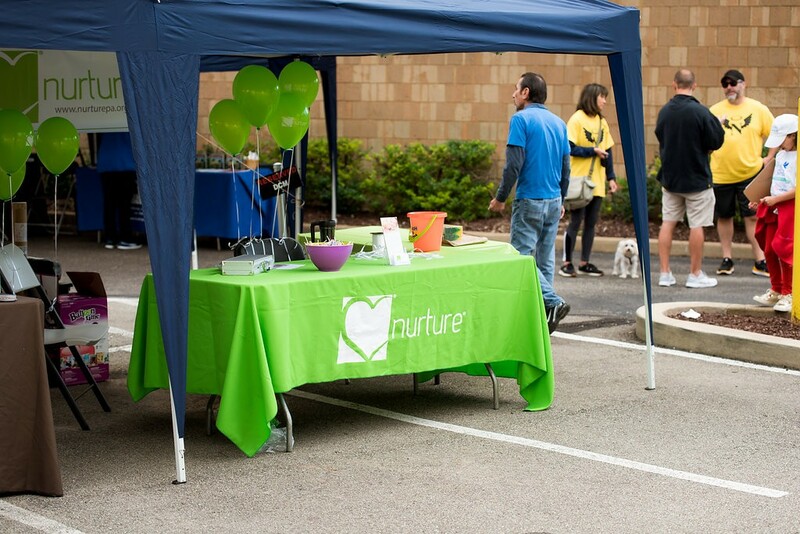 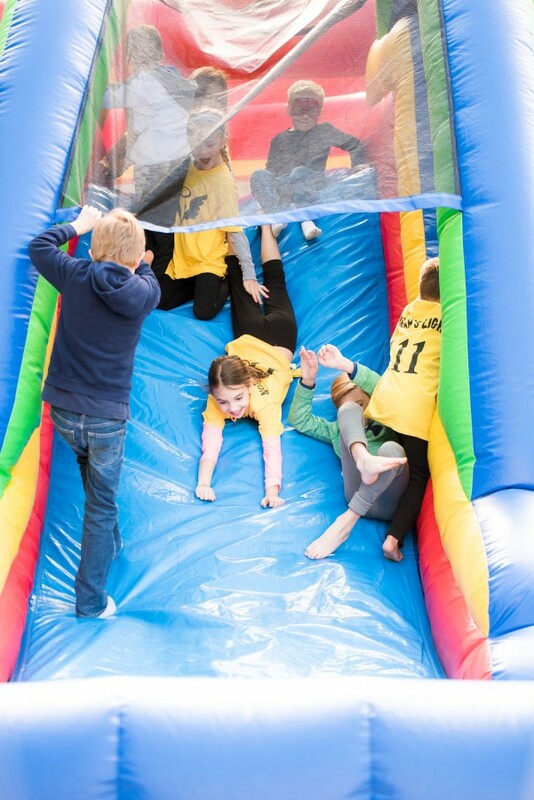 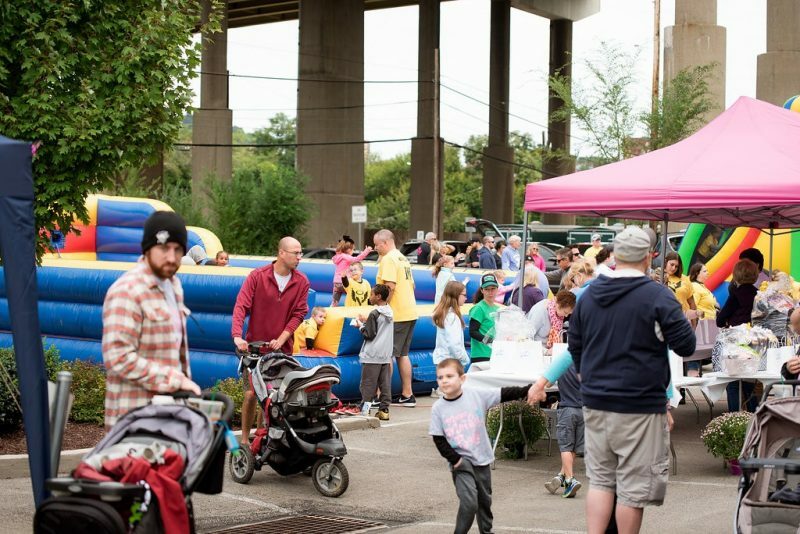 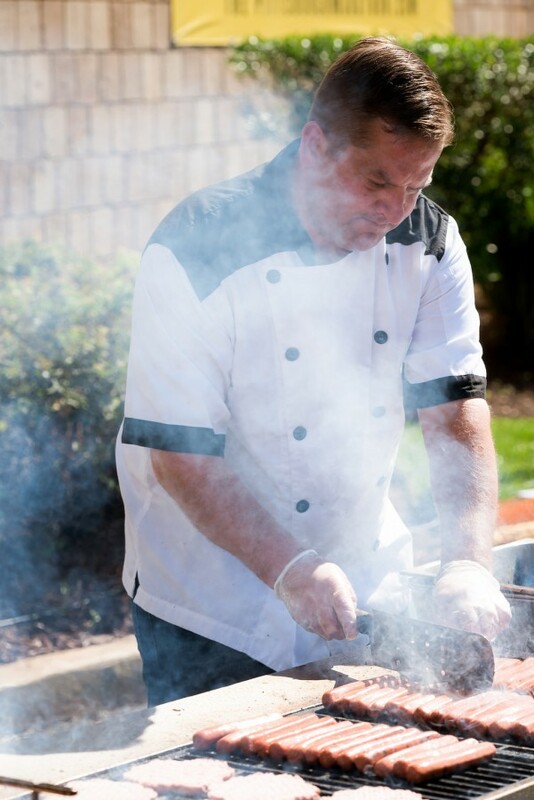 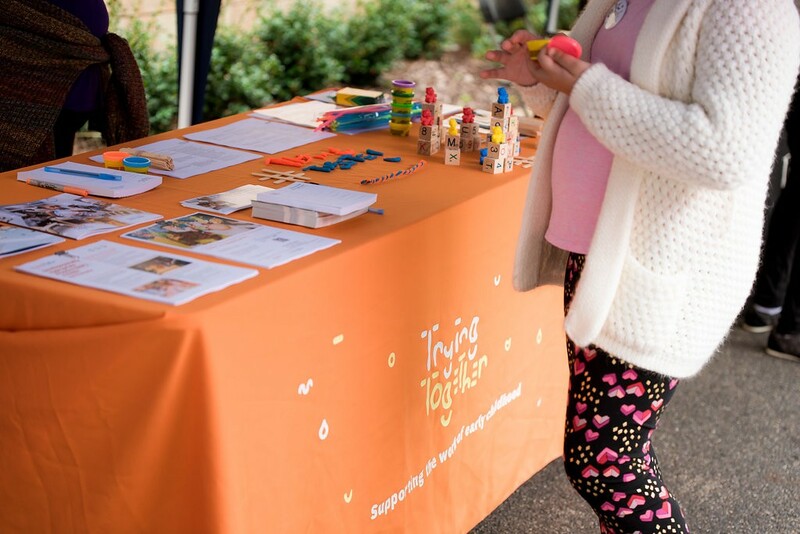 There are plenty of activities for children and families! 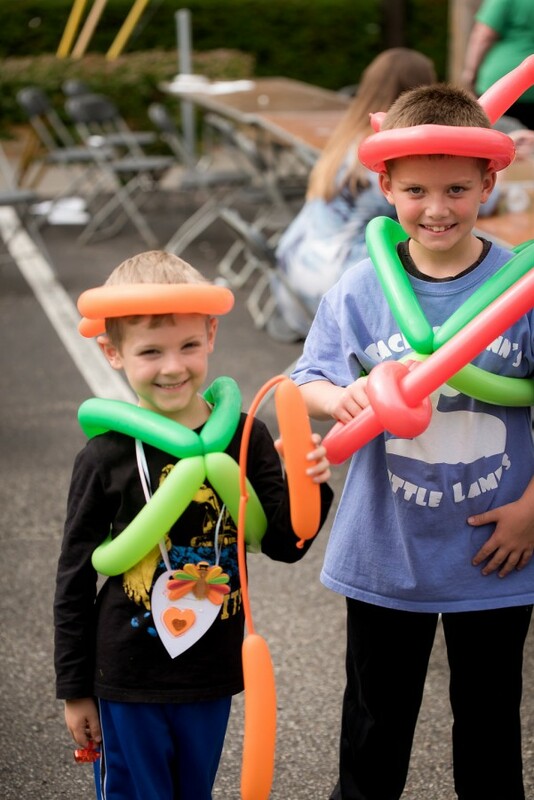 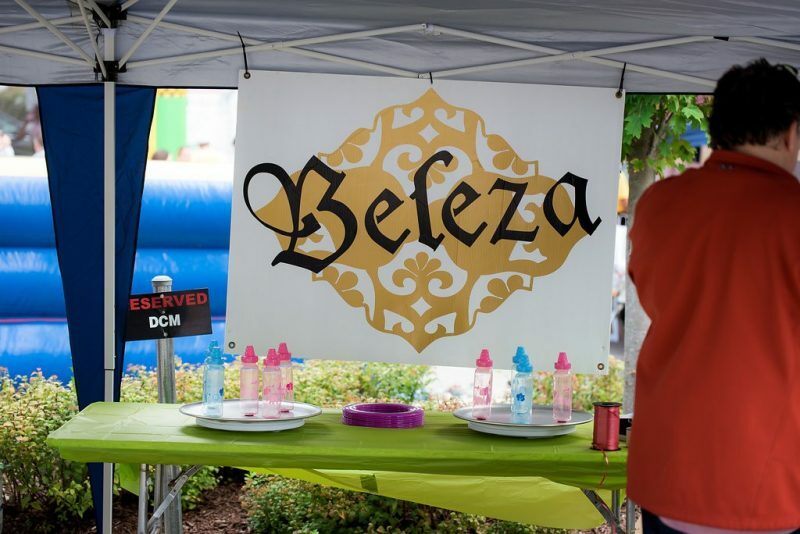 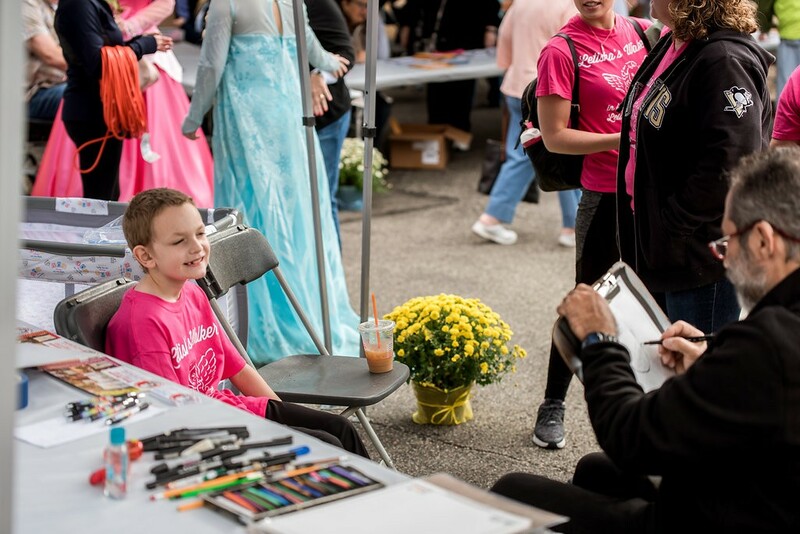 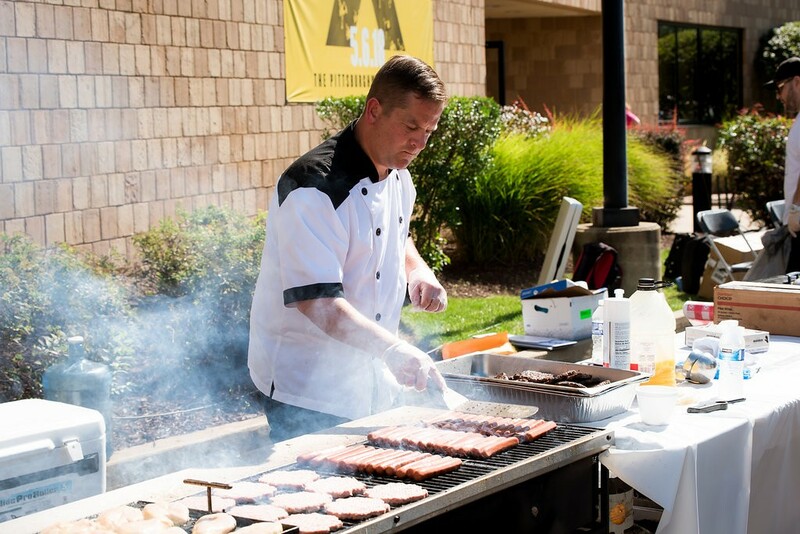 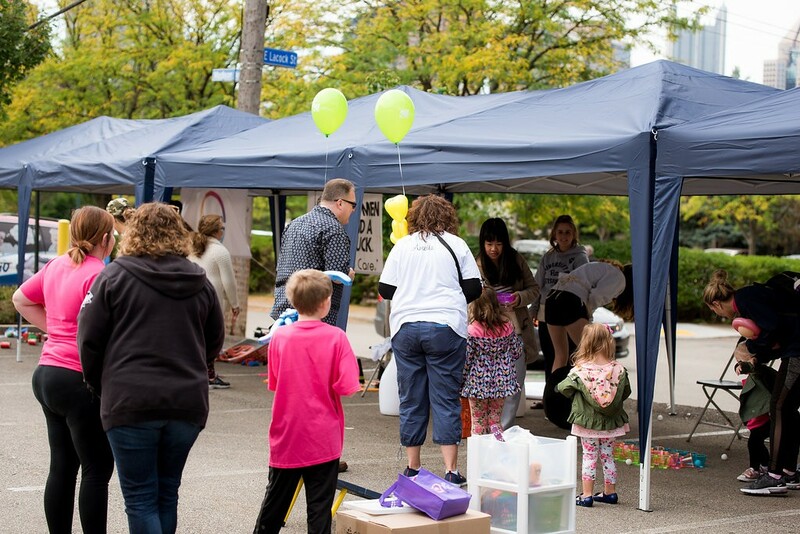 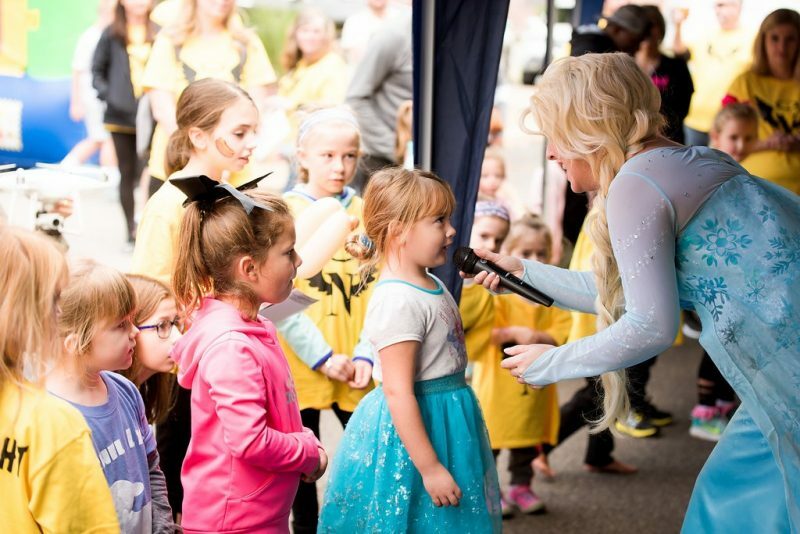 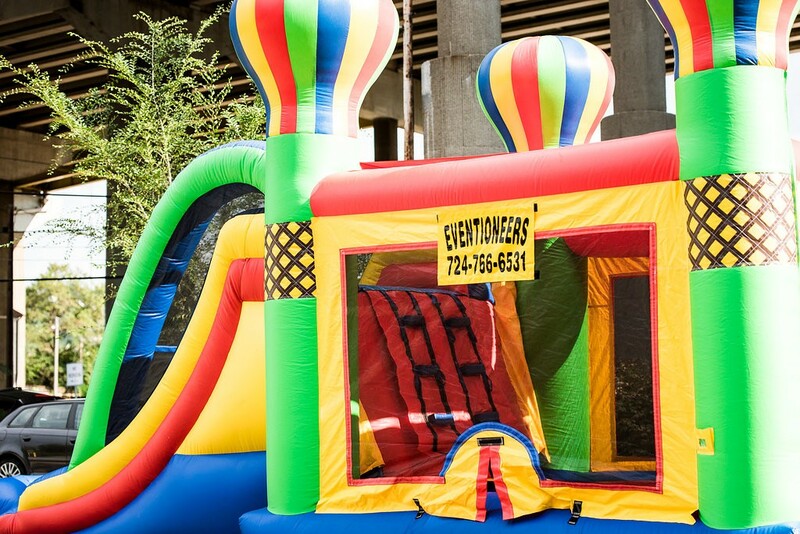 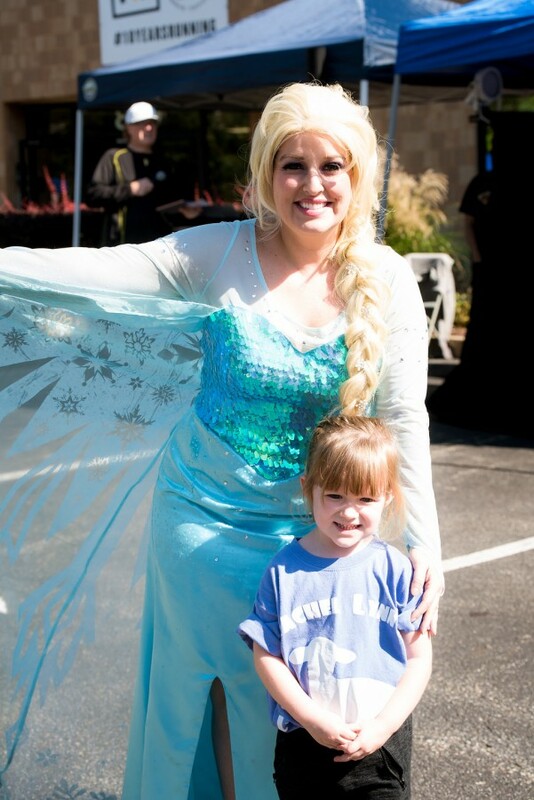 We have games, a caricature artist, a balloon twister, princesses, a puppet show from Puppet Works, face painting and more!